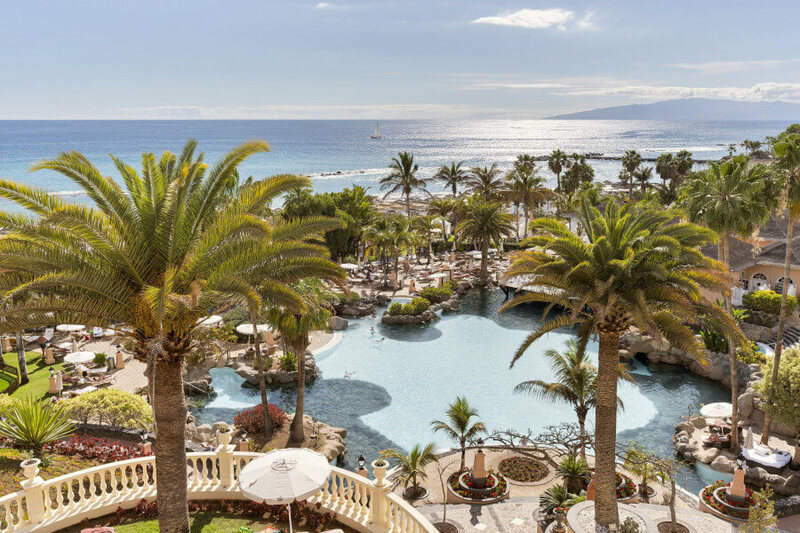 Set next to the beach on the Costa Adeje, this magnificent hotel is an excellent choice for couples and families alike with a great choice of facilities. 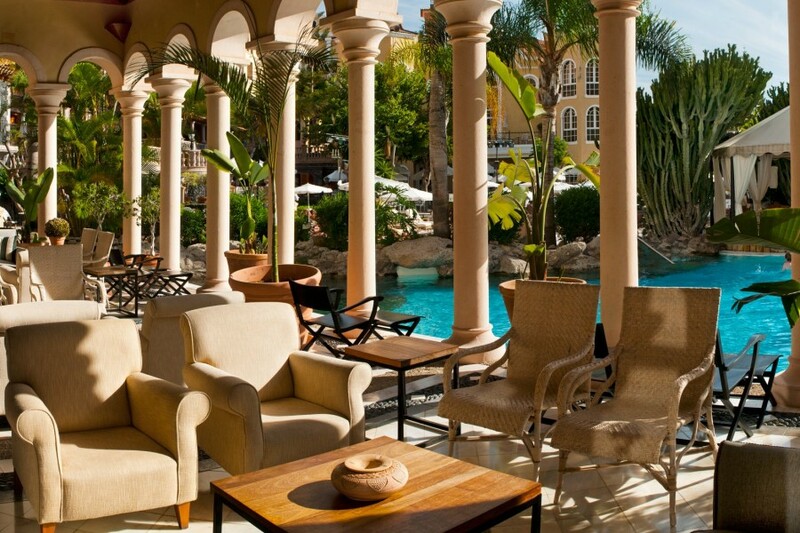 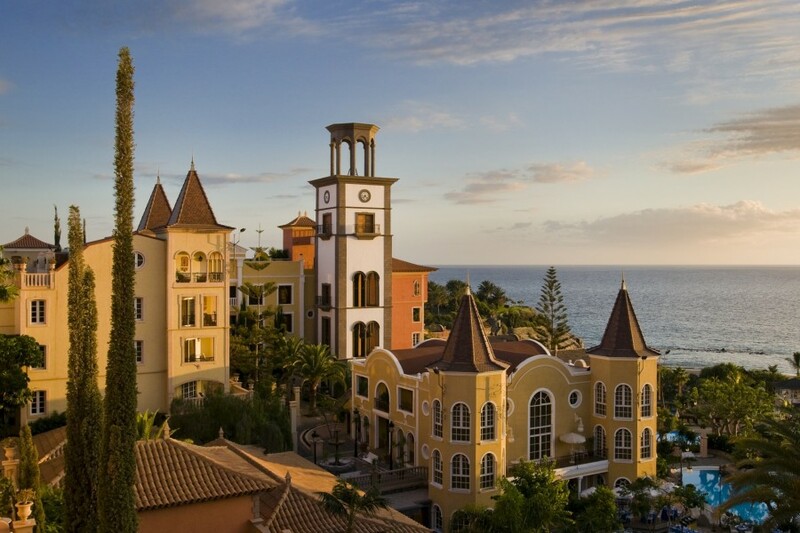 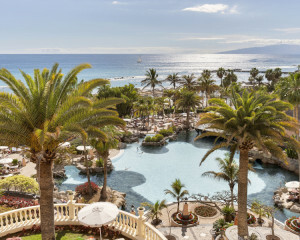 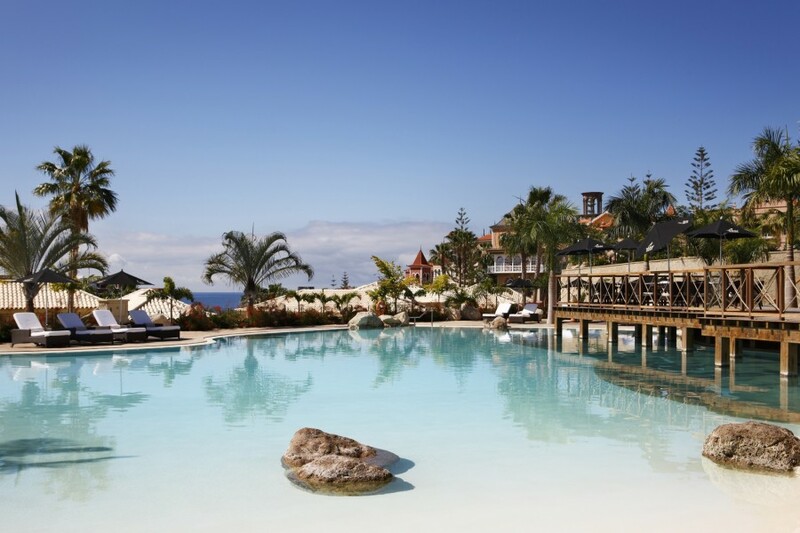 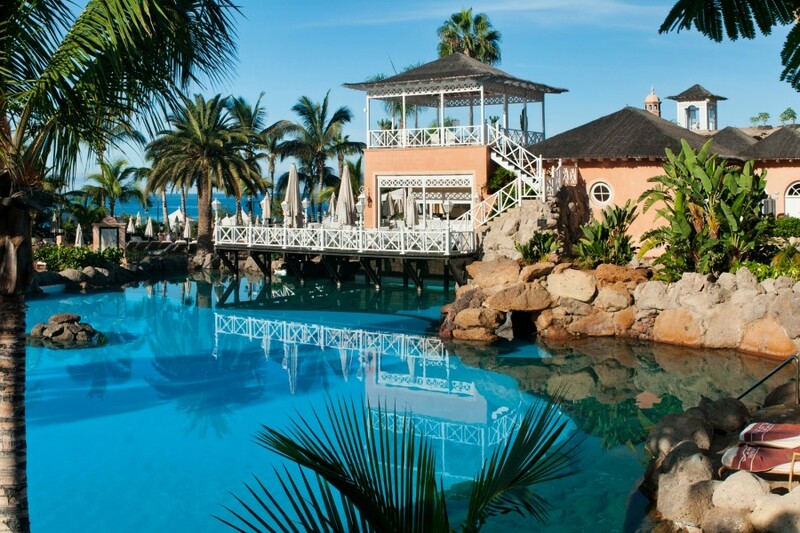 A member of the “Leading Hotels of the World”, the Hotel Bahia del Duque is a magnificent and elegant village style resort in Costa Adeje, popular with the international jet set, overlooking the Playa del Duque Beach. 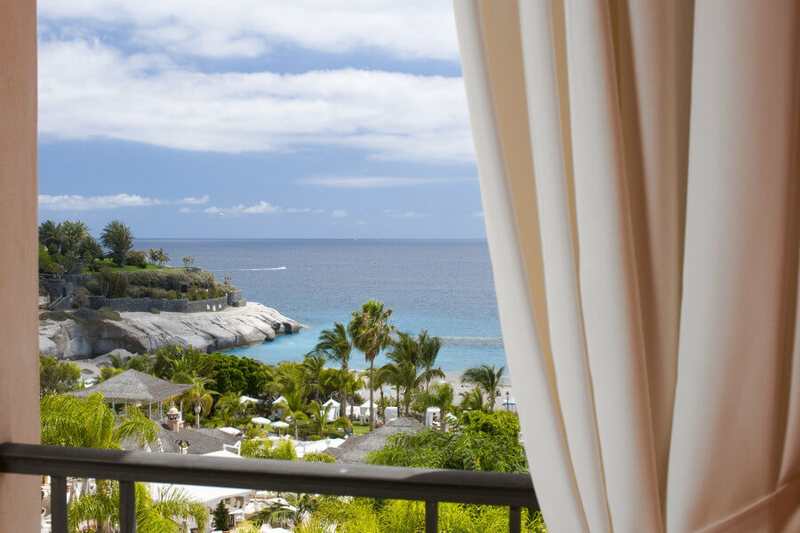 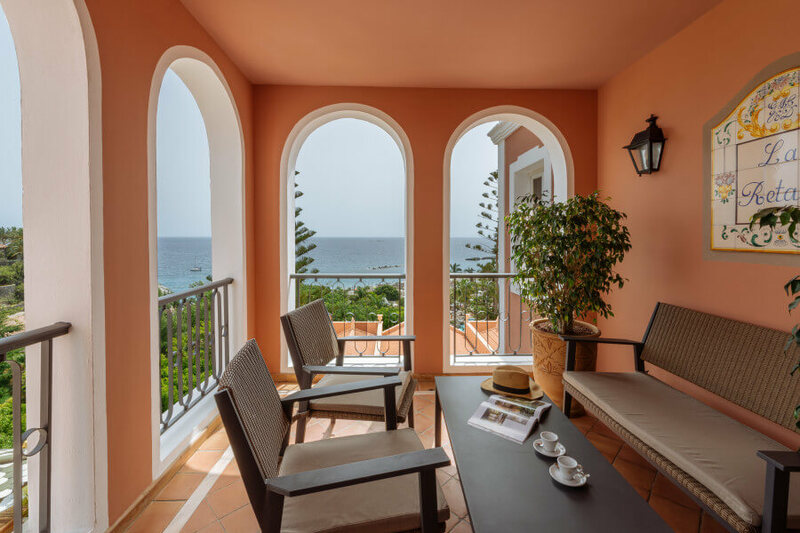 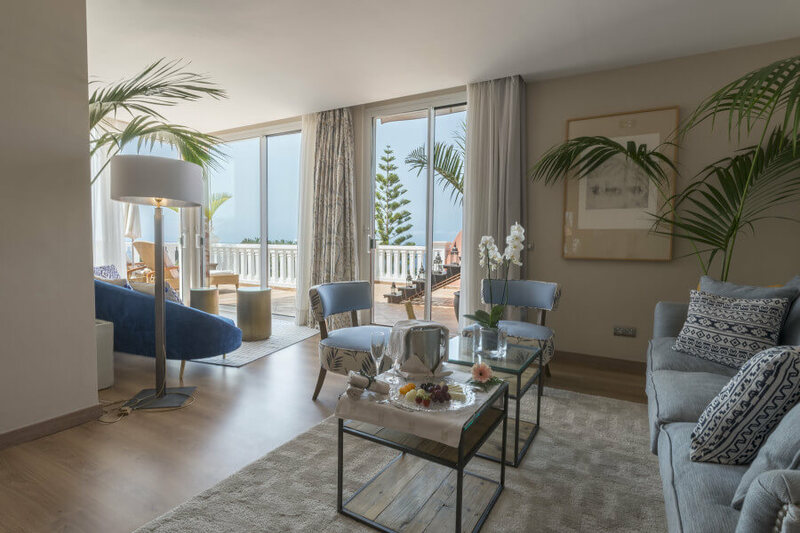 The 356 tasteful rooms and suites enjoy a distinctive style and exquisite design combining warmth and brightness with spectacular views of the Atlantic Ocean and the exotic gardens that surround the hotel. 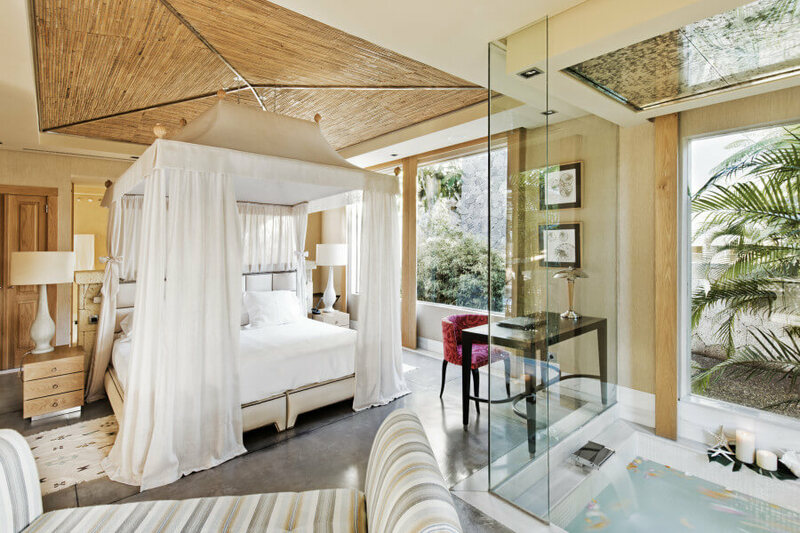 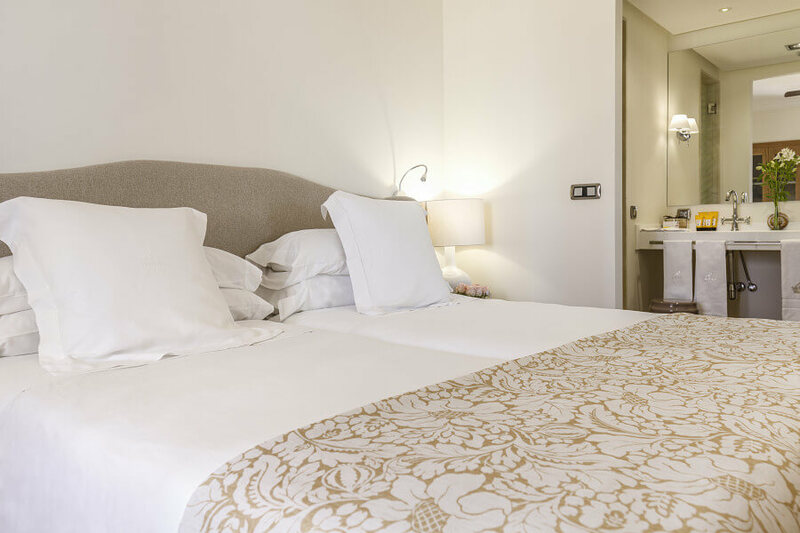 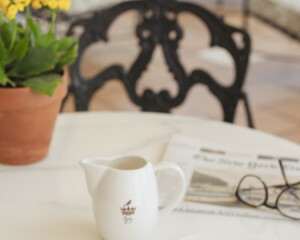 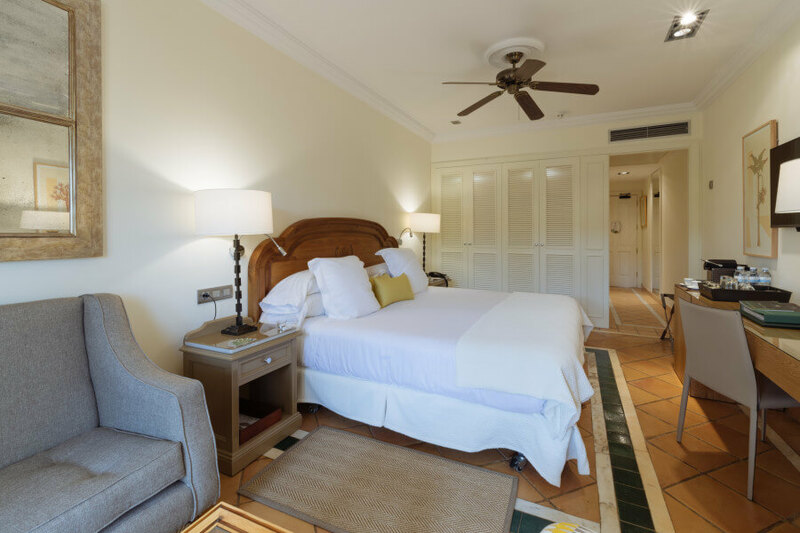 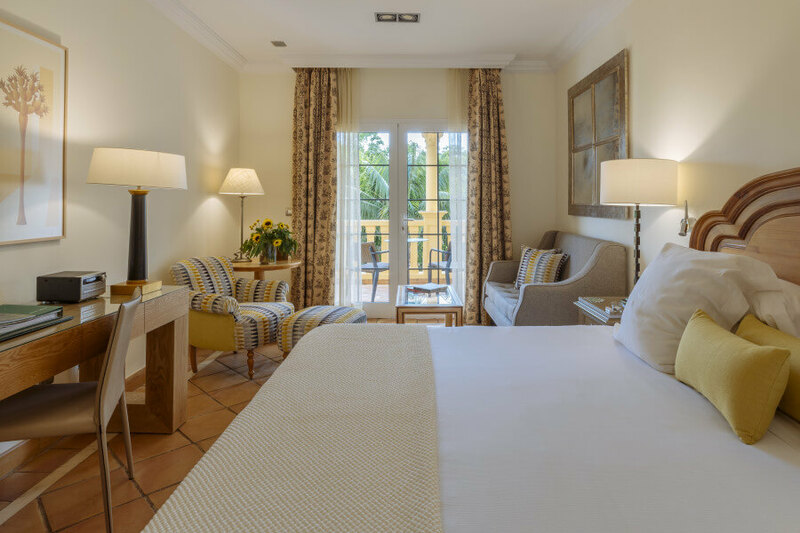 The more exclusive ‘Casa Ducales” rooms and suites are elegantly furnished with chic, classic cream fabrics and benefit from personalised service including private butlers. 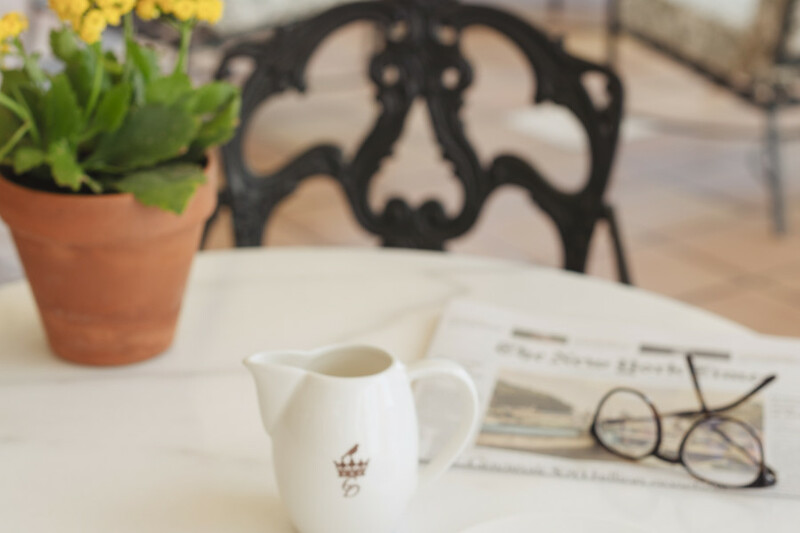 Here guests can enjoy the private and exclusive benefits of a dedicated reception area and terrace serving an impressive array of complimentary beverages and afternoon tea. 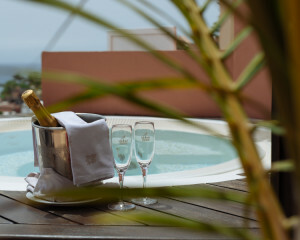 The spectacular private villas complete the variety of accommodation, decorated by prestigious interior designer Pascua Ortega, they offer spectacular luxury with stunning interiors, private pool, kitchenette, a la carte aromatheraph baths, Bang & Olufsen music players and butler service. 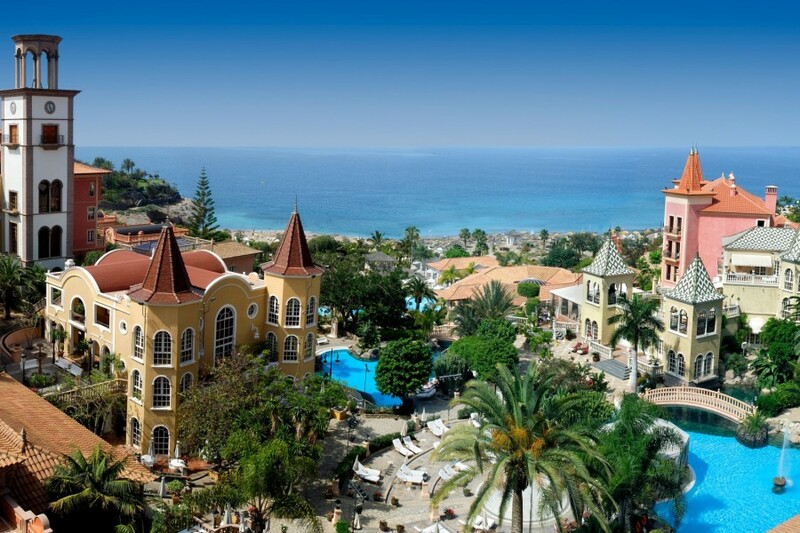 The extensive facilities at the hotel are exceptional and include a staggering nine restaurants and ten bars to choose from, including Italian, Oriental and Canarian cuisine. 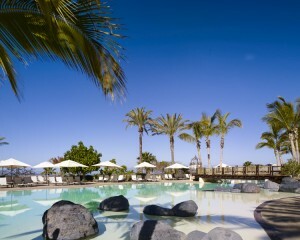 There are plenty of activities including six swimming pools, tennis courts, table tennis, boules and mountain biking. 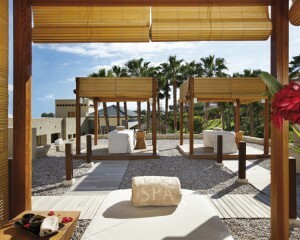 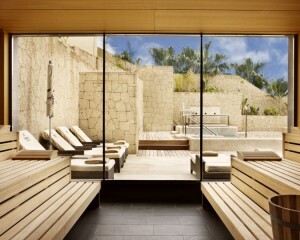 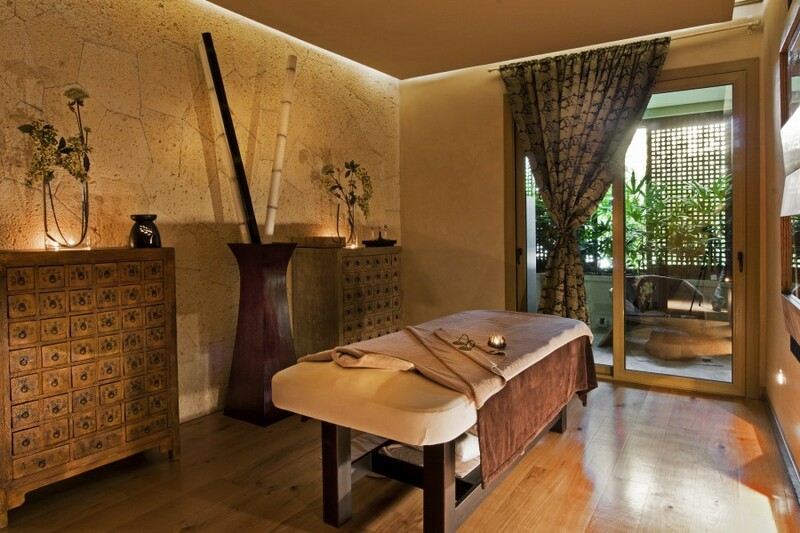 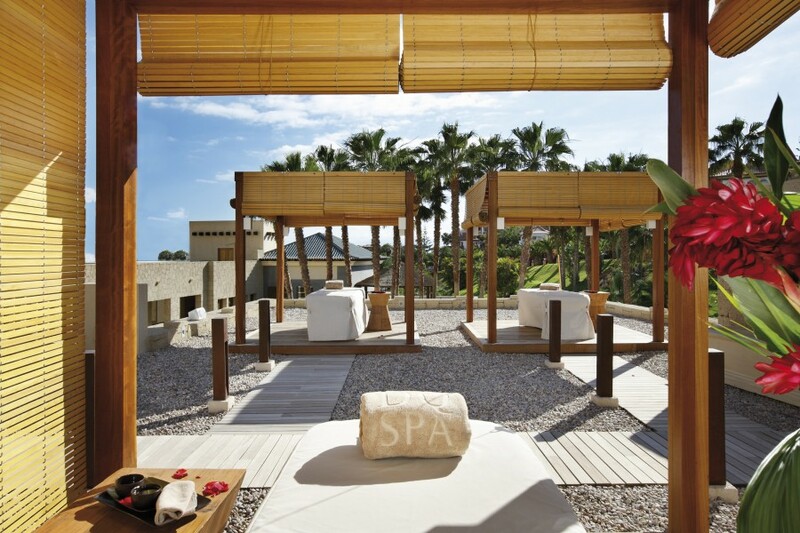 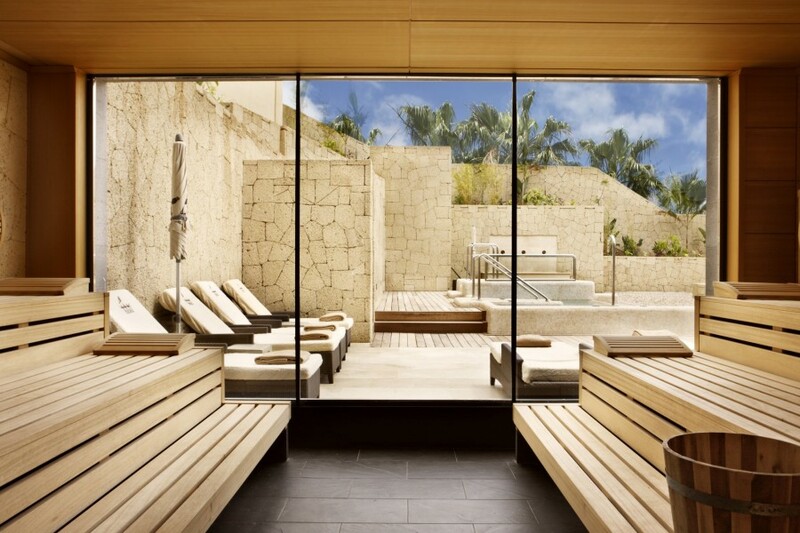 The Spa Bahia del Duque is truly magnificent, an inspiring oasis of calm to unwind and relax amidst the volcanic stone and has recently incorporated five Thai Room Spa treatments. 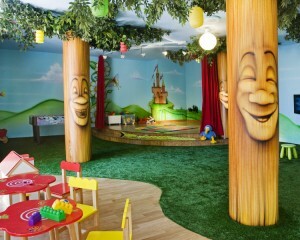 For children this resort is a dream, with its own Mini Club, children’s pool and daily activities, and even a ‘teen club’. 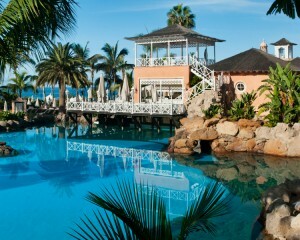 The hotel also offers a wide array of water sports located on the Del Duque beach. 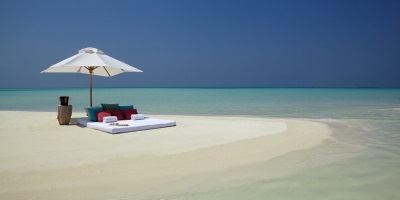 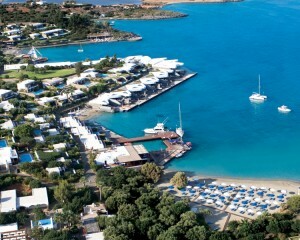 This is a well-liked and loved resort for all age groups, ensuring comfort and luxury are never forgotten. 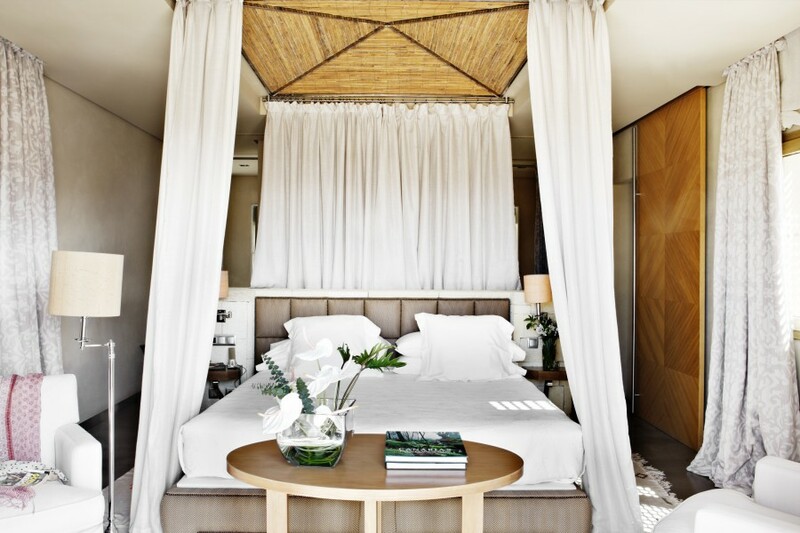 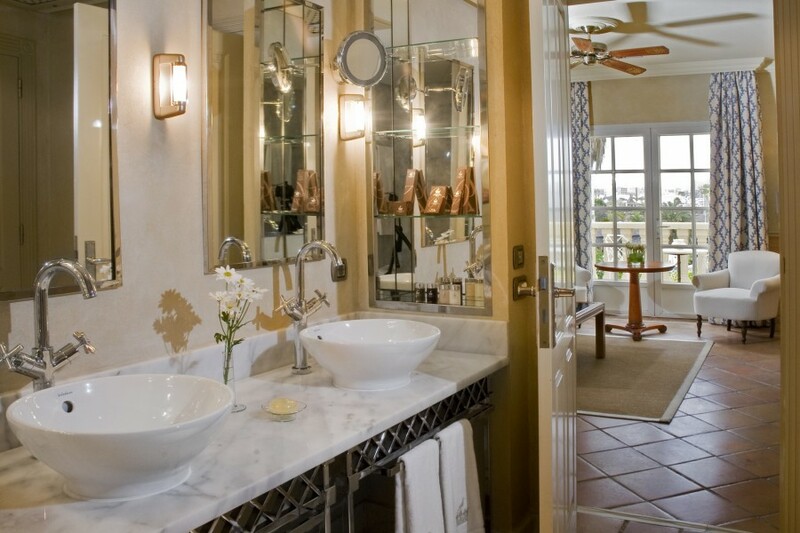 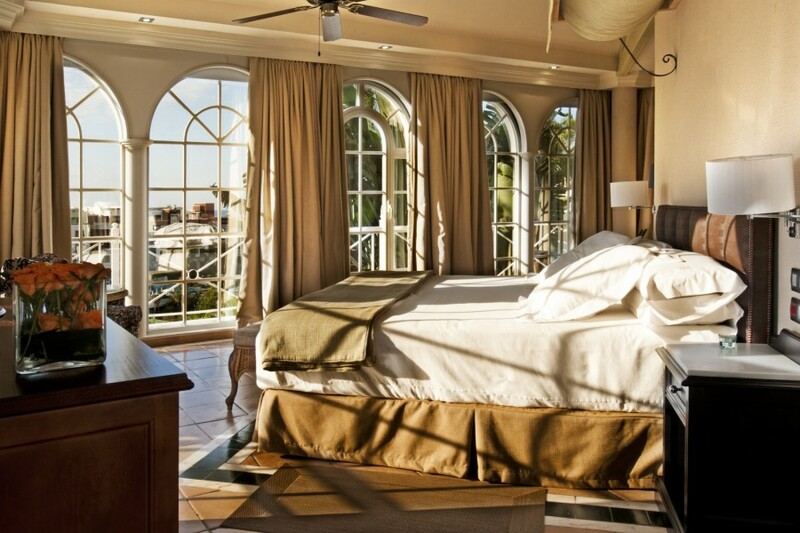 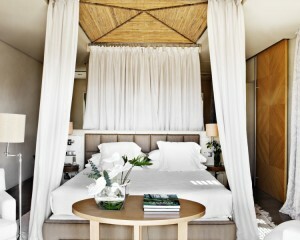 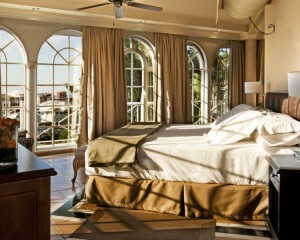 These double guest rooms enjoy views out to the gardens, pools or the sea. 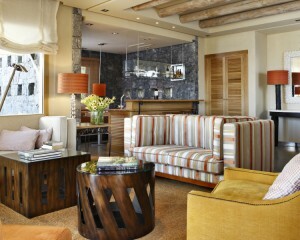 They are spacious and elegantly decorated. 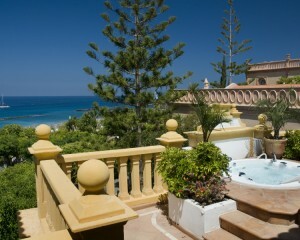 Double Standard Rooms have garden or pool views whilst the Double Superior Rooms have sea views. 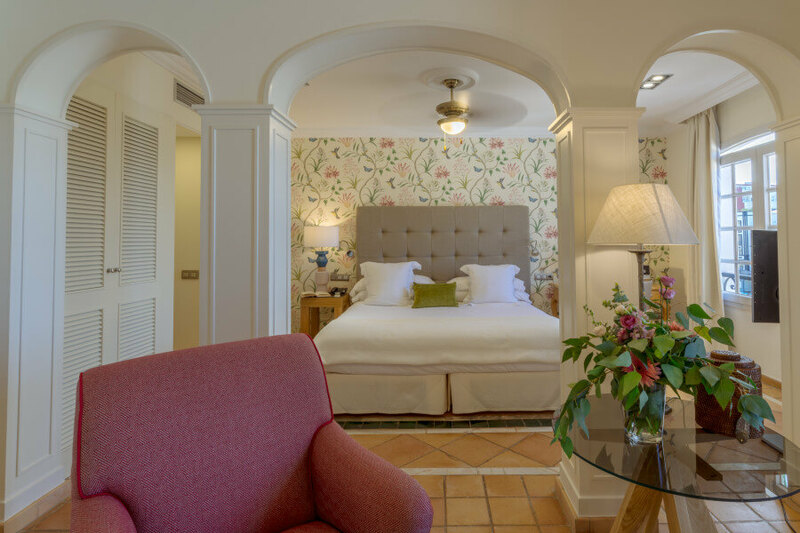 Sleeps a maximum of 3 adults or, 2 adults and 1 child or, 2 adults and 1 cot. 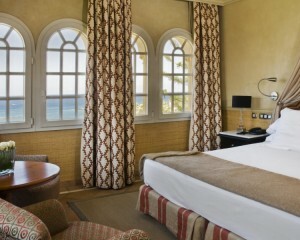 These large spacious guest rooms enjoy spectacular views and have been elegantly decorated to accommodate your every need. 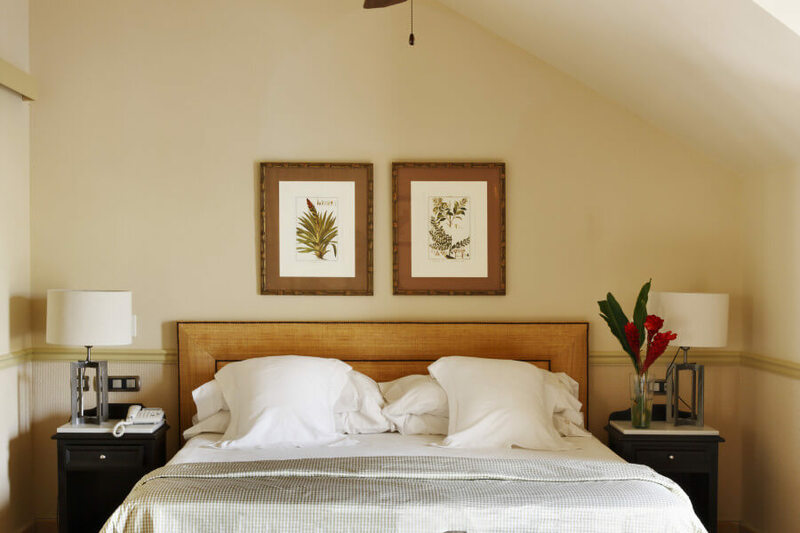 Sleeps a maximum of 3 adults or, 2 adults and 2 children or, 2 adults, 1 child and 1 cot. 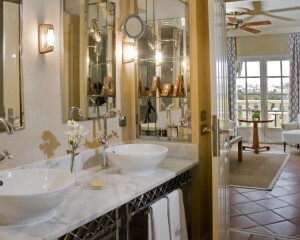 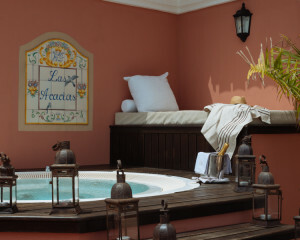 Uniquely decorated in a colonial style that befits the hotel, these suites are generously sized with superb views. 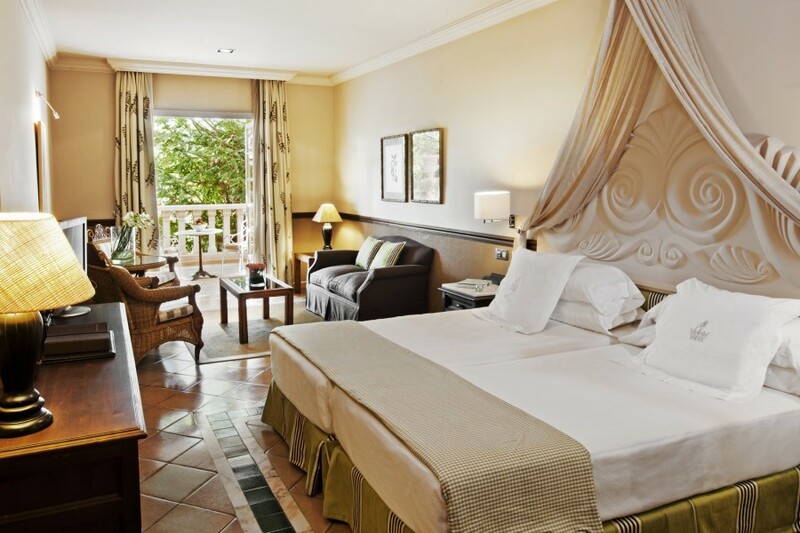 Sleeps a maximum of 3 adults or, 2 adults and 2 children or, 2 adults, 1 child and 1 cot. 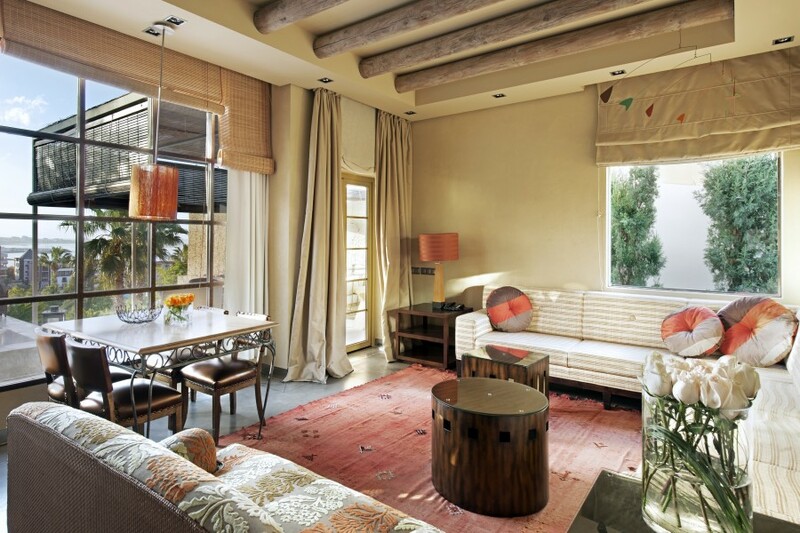 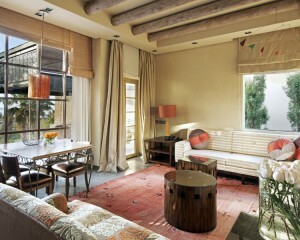 This spacious family suite enjoys 2 bedrooms and a balcony. 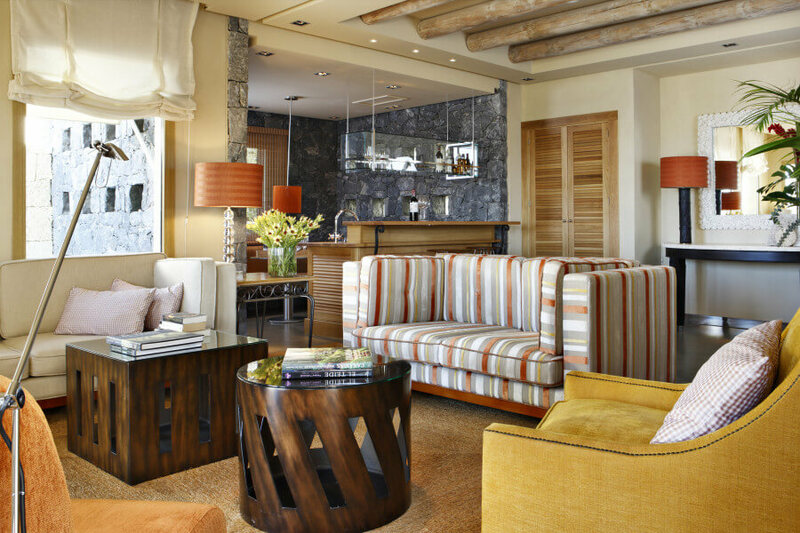 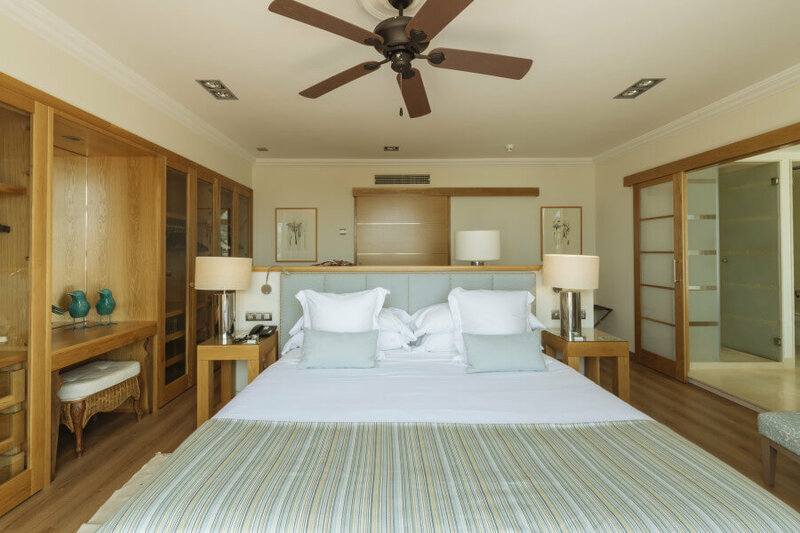 The suite covers an area of approximately 100sqm providing a spacious area for the family. 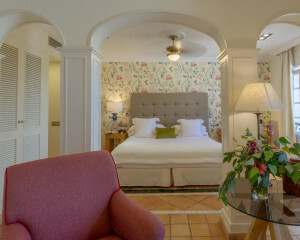 Sleeps a maximum of 3 adults or, 2 adults and 2 children or, 2 adults, 1 child and 1 cot. 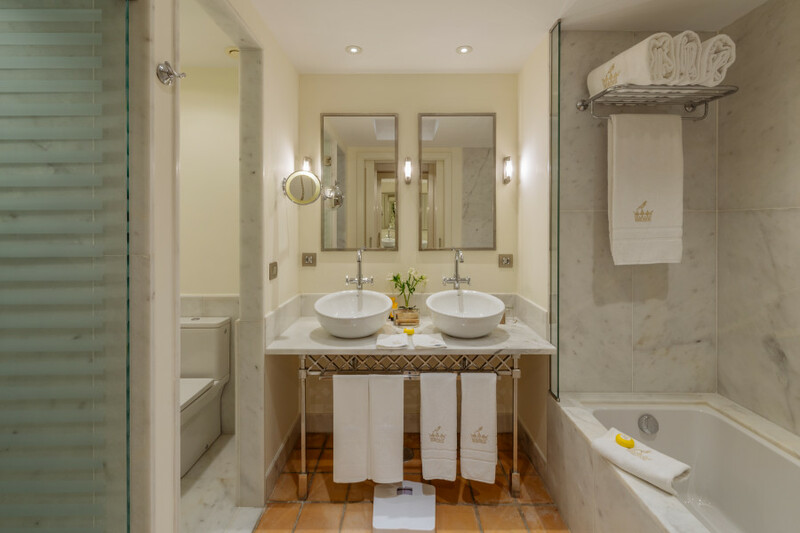 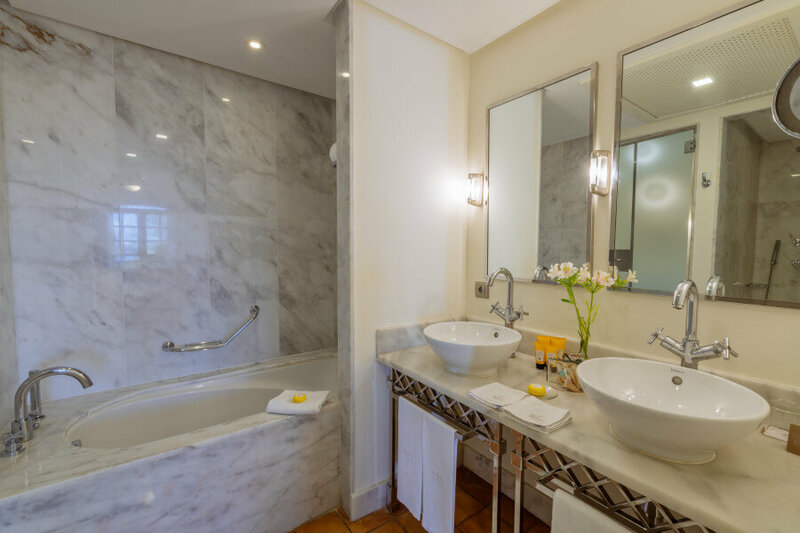 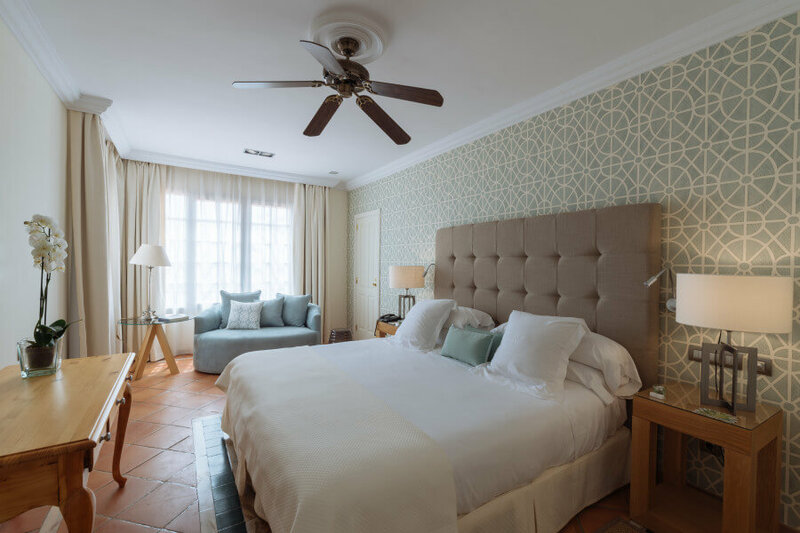 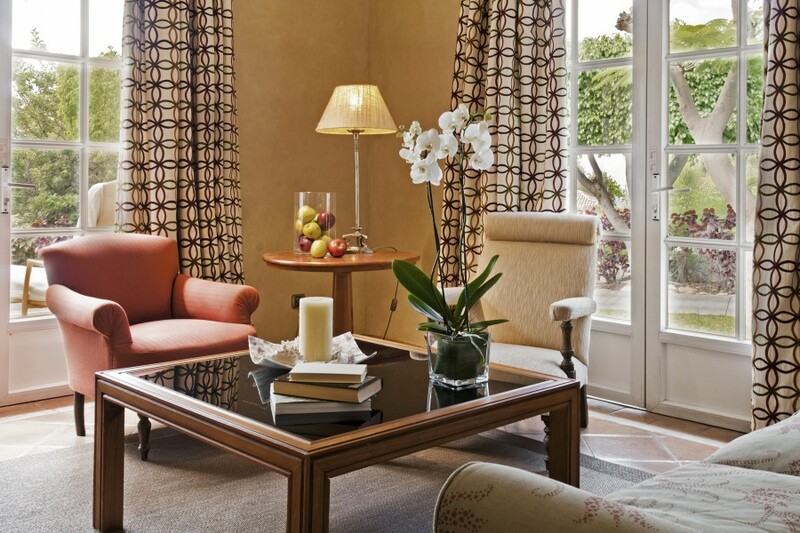 Enjoying all of the luxuries that come with staying at the Casa Ducales, including your own Butler Service, these double rooms are tastefully decorated by one of Spains finest interior designers. 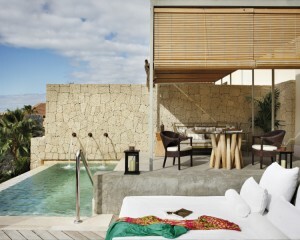 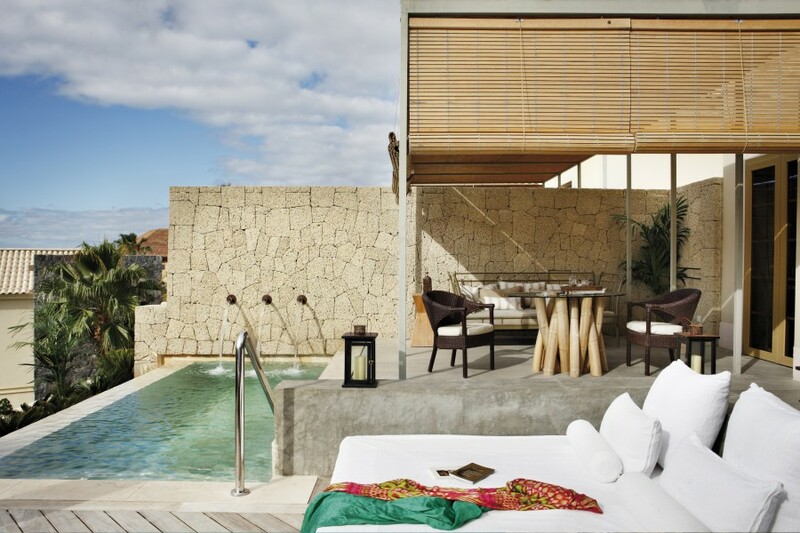 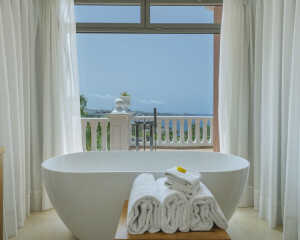 The Double Standard Rooms in the Casa Ducales have garden or pool views whilst the Double Superior Rooms have sea views. 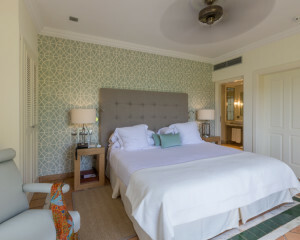 Sleeps a maximum of 3 adults or, 2 adults and 1 child or, 2 adults and 1 cot. 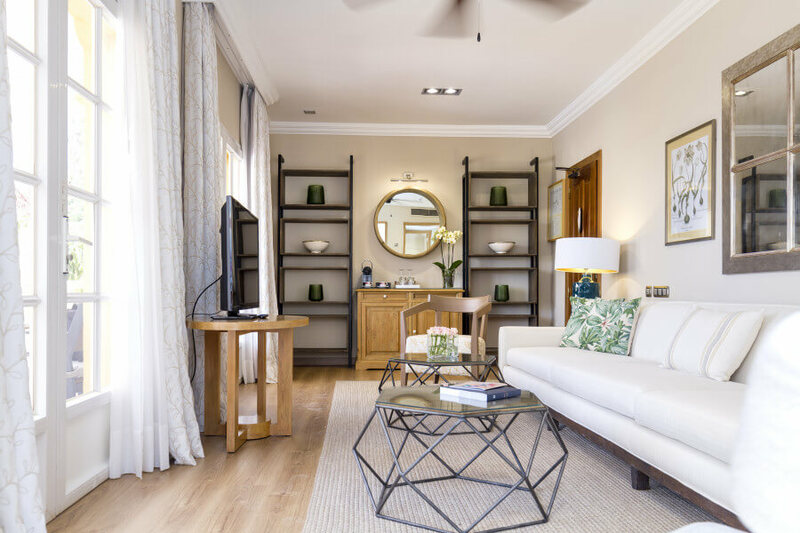 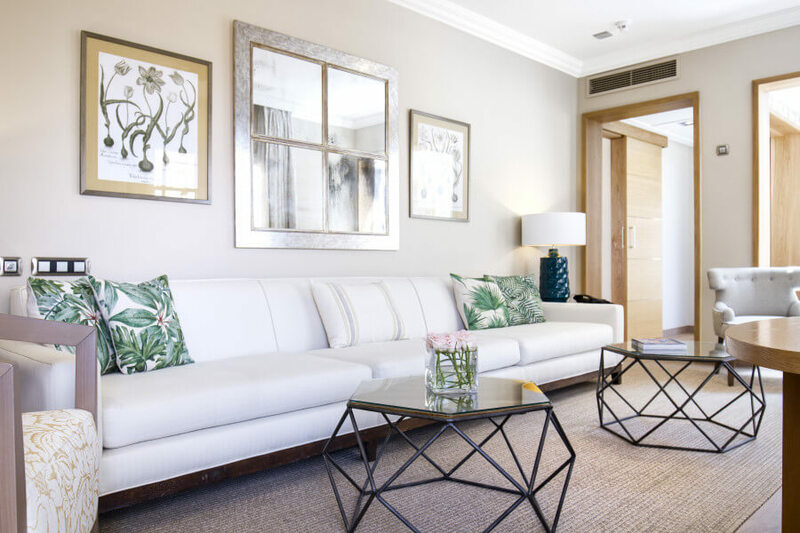 Elegantly designed by Pascua Ortega, these spacious Junior Suites make the ideal holiday accommodation for those who enjoy all of the creature comforts with just a little more living space. 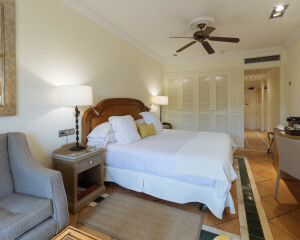 Sleeps a maximum of 3 adults or, 2 adults and 2 children or, 2 adults, 1 child and 1 cot. 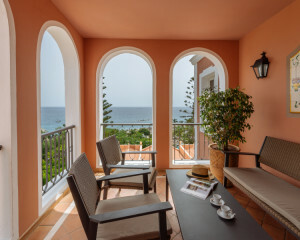 All of these Suites enjoy an ample size terrace and have also been beautifully designed to complement the uniqueness of the hotel's architecture. 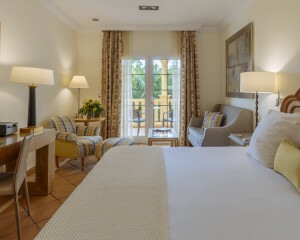 Sleeps a maximum of 3 adults or, 2 adults and 2 children or, 2 adults, 1 child and 1 cot. 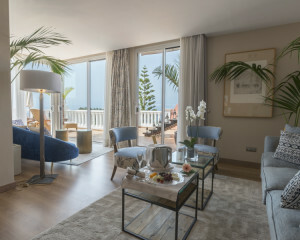 Sumptuously designed to depict luxury and elegance, these spacious suites enjoy stunning views and offer the very best in accommodation. 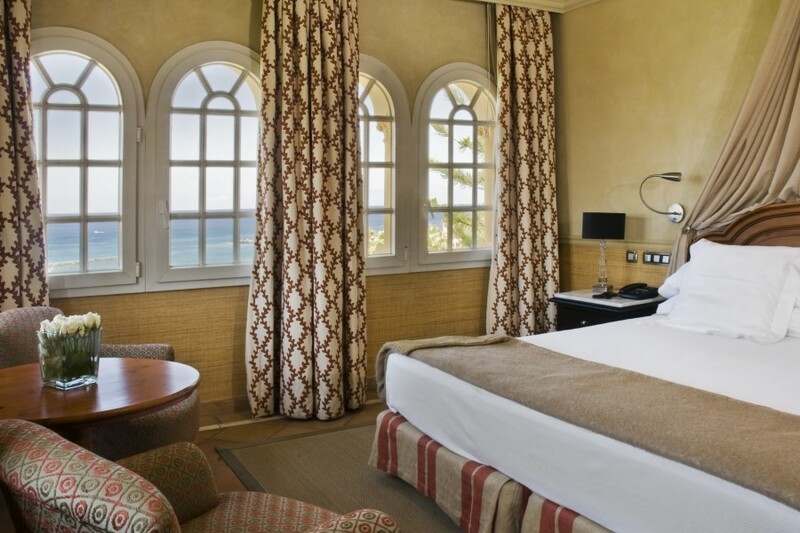 Sleeps a maximum of 3 adults or, 2 adults and 2 children or, 2 adults, 1 child and 1 cot. 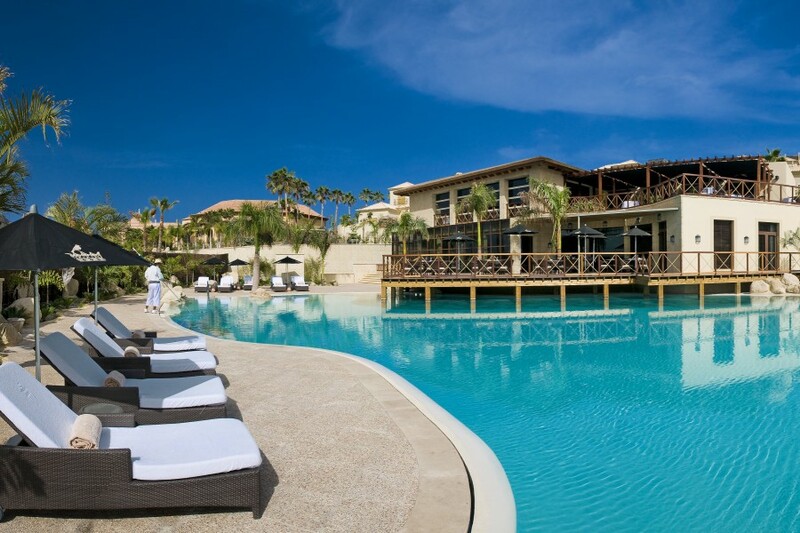 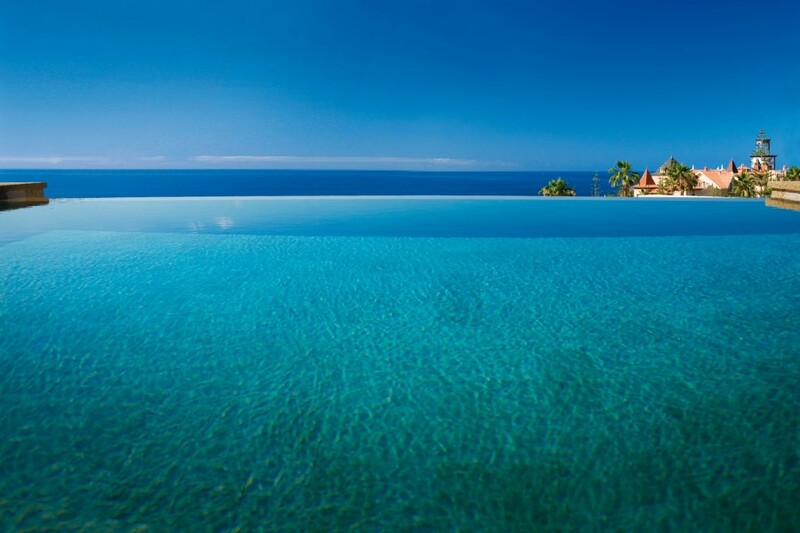 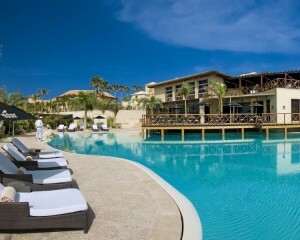 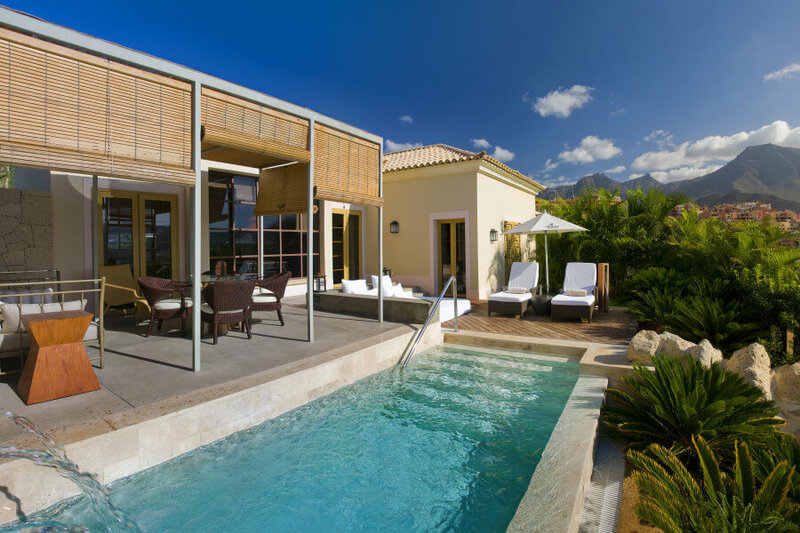 The Hotel Bahia del Duque has a section of the resort with private villas, all featuring their own private pool and Butler Service. 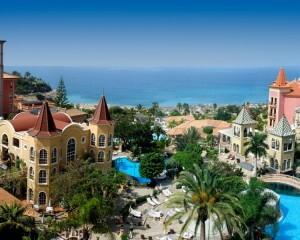 All of the villas are located in a row next to each other, set away from the main hotel. 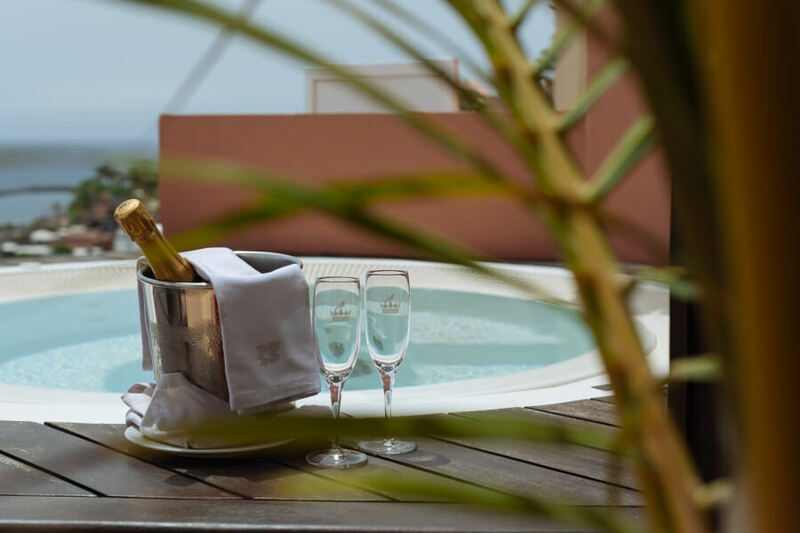 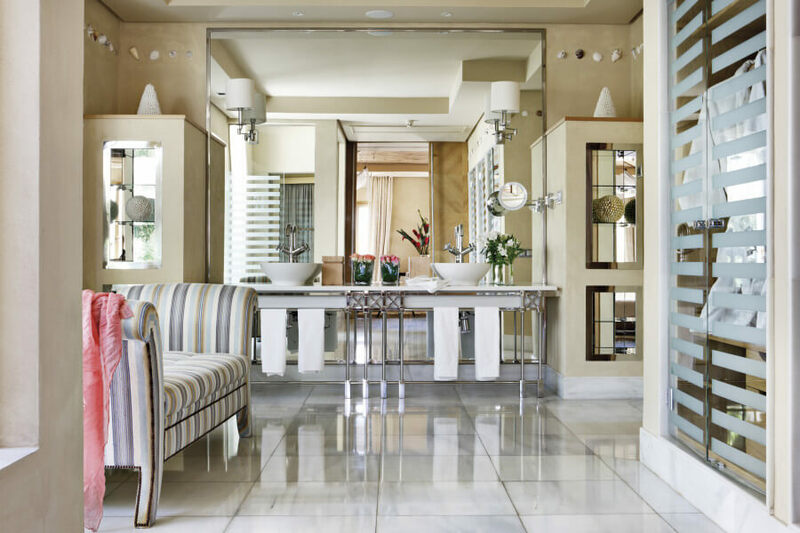 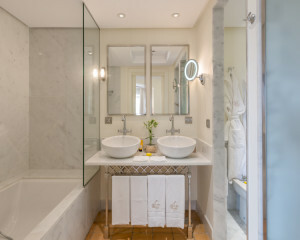 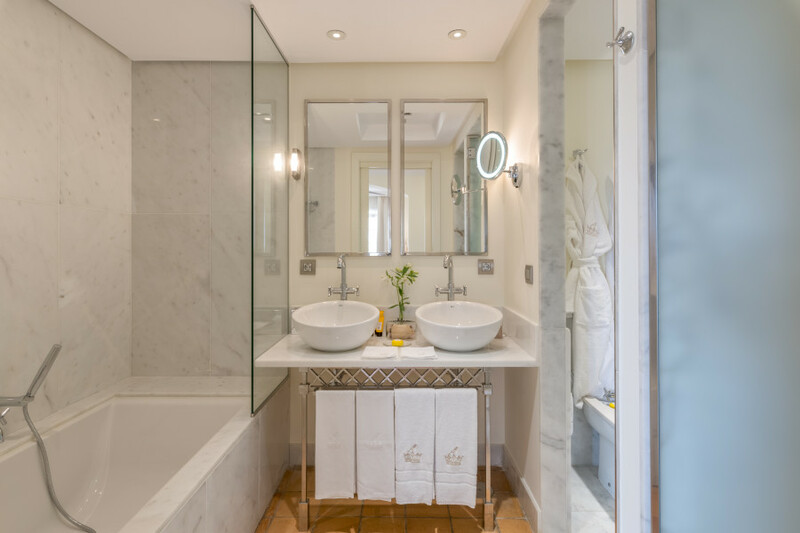 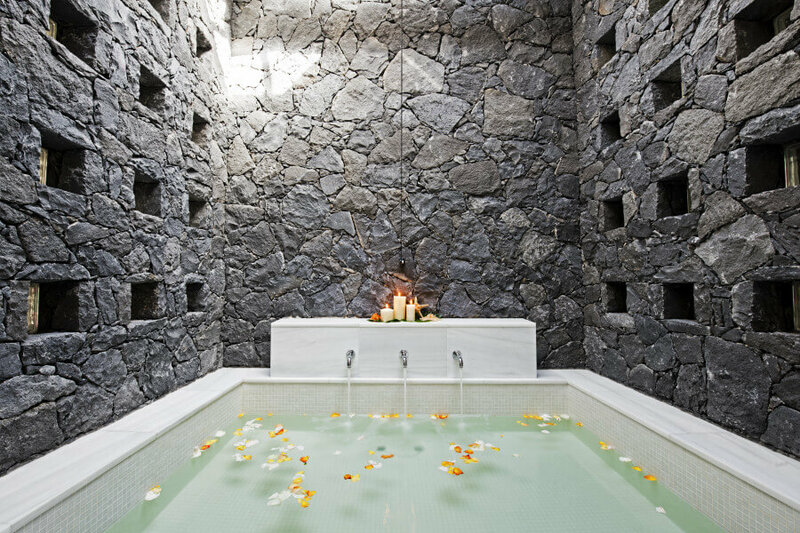 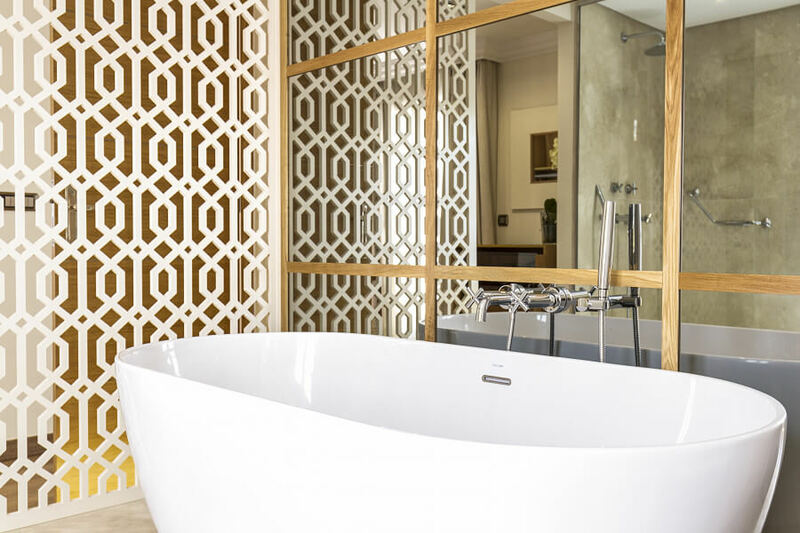 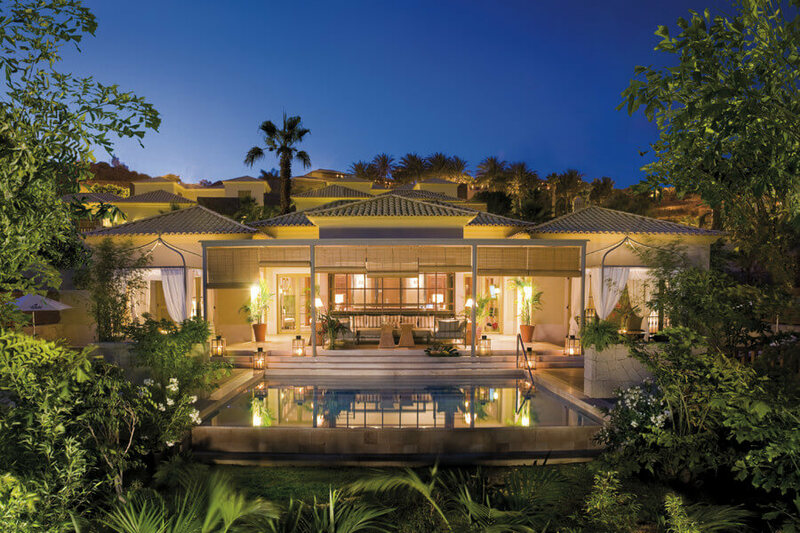 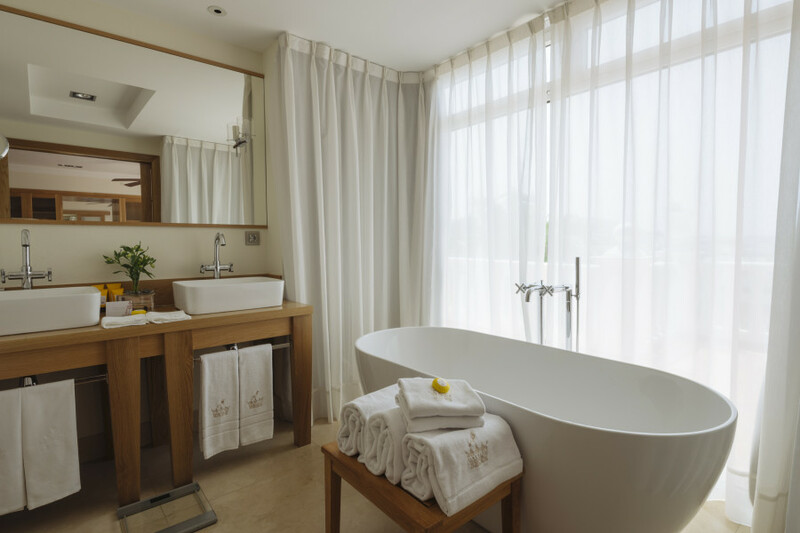 Each of them has been beautifully designed and boasting luxury amenities from Bang & Olufsen music players to a la carte aromatherapy baths these villas are the perfect haven to be as private or as sociable as you wish. 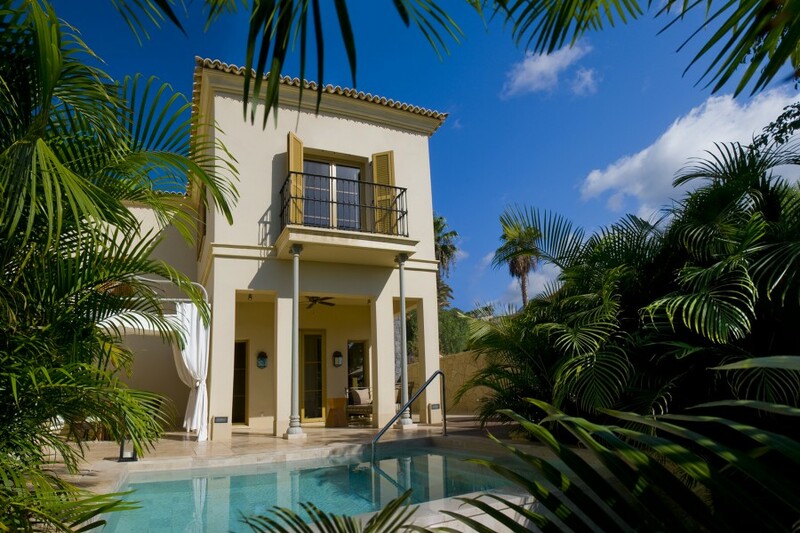 The villas have their own private reception, bar and reading lounge as well as a central swimming pool for Villa guests only. 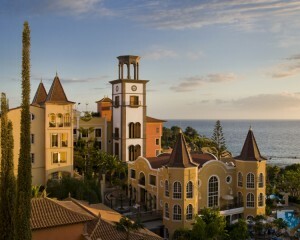 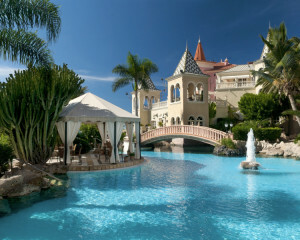 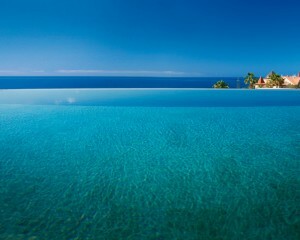 The hotel’s gourmet restaurant, Las Aguas, is situated above the villa's reception with spectacular views of Costa Adeje. 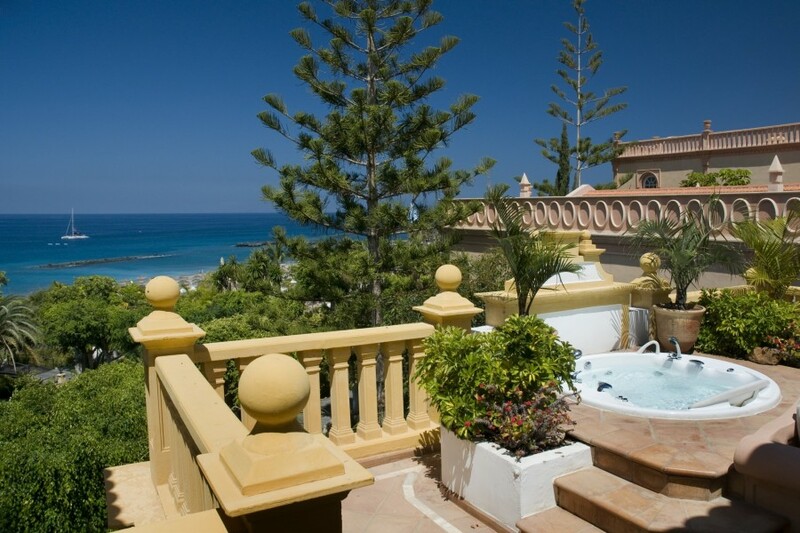 Palmera Villas have 1 bedroom and sleep a maximum of 4 people (3 Ads or 2Ads + 2Ch). 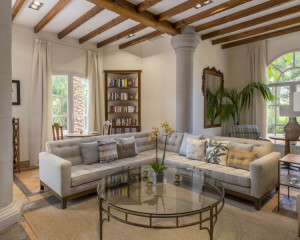 Retama Villas are a 1 bedroom duplex with a living area downstairs and sleep a maximum of 3 Adults. 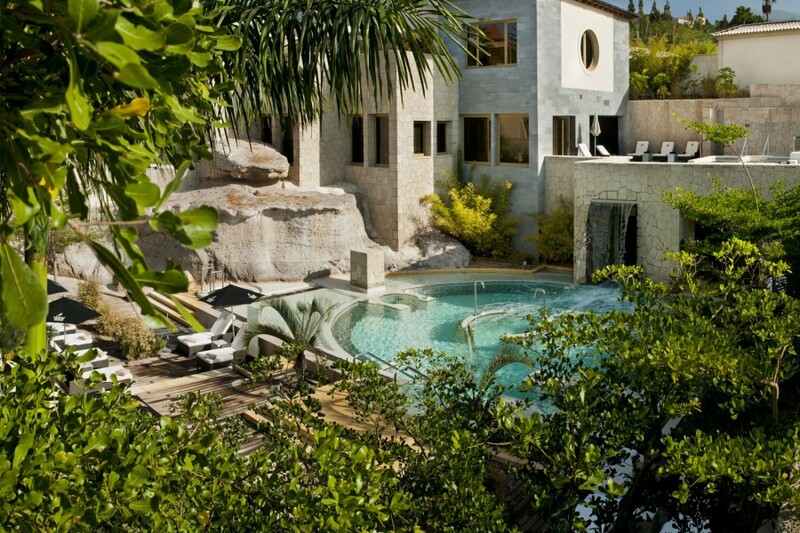 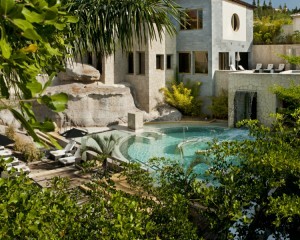 Mimosa Villas have 2 bedrooms and sleep a maximum of 5 people (adults or children). 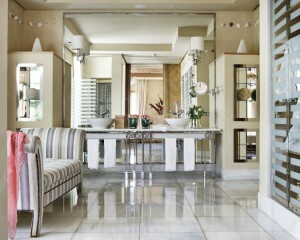 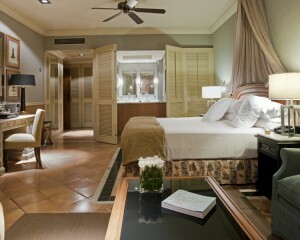 All 356 rooms and suites have been elegantly designed and are in-keeping with the unique architecture of this hotel. 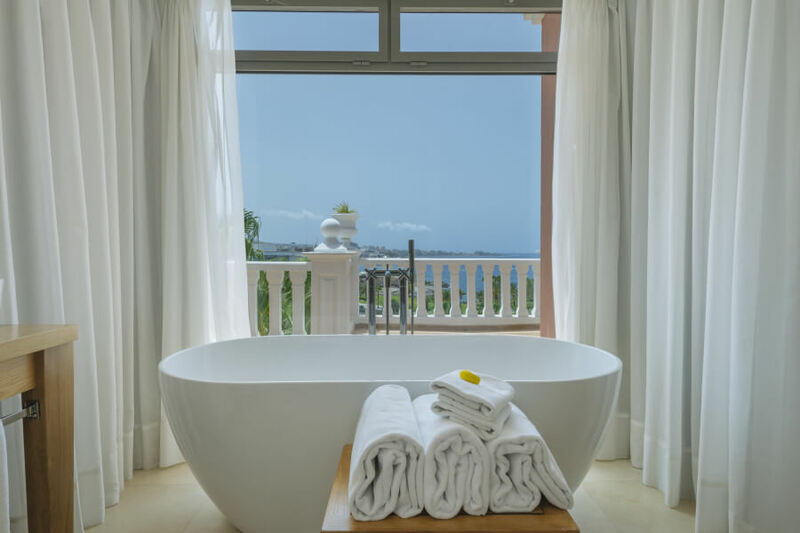 Each room features their own private bathroom and terrace or balcony with views out to the exotic gardens or the Atlantic Ocean. 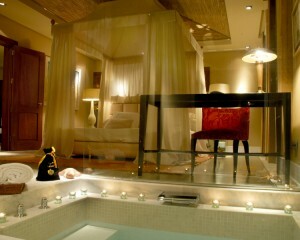 Each room also features high speed internet access, a flat screen TV and a hydro-massage shower. 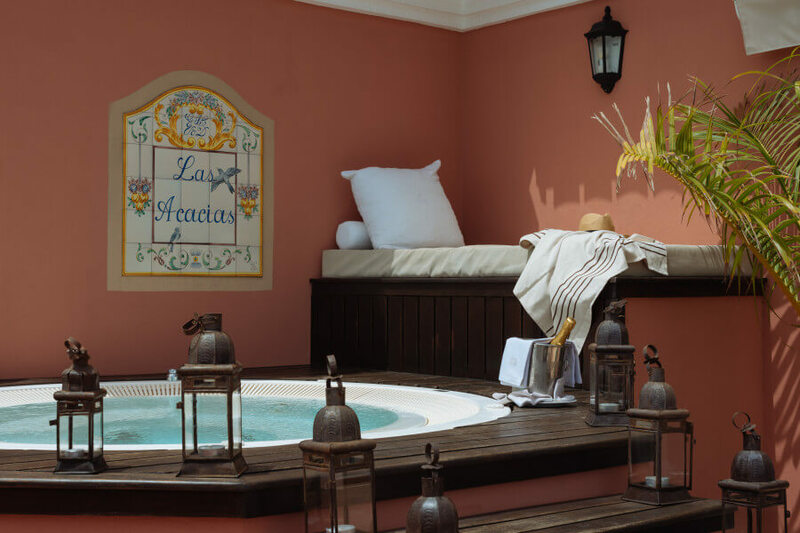 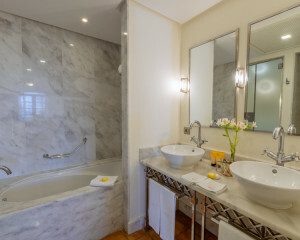 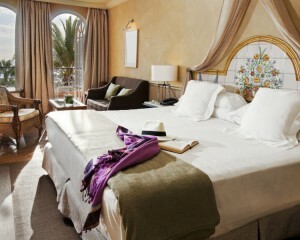 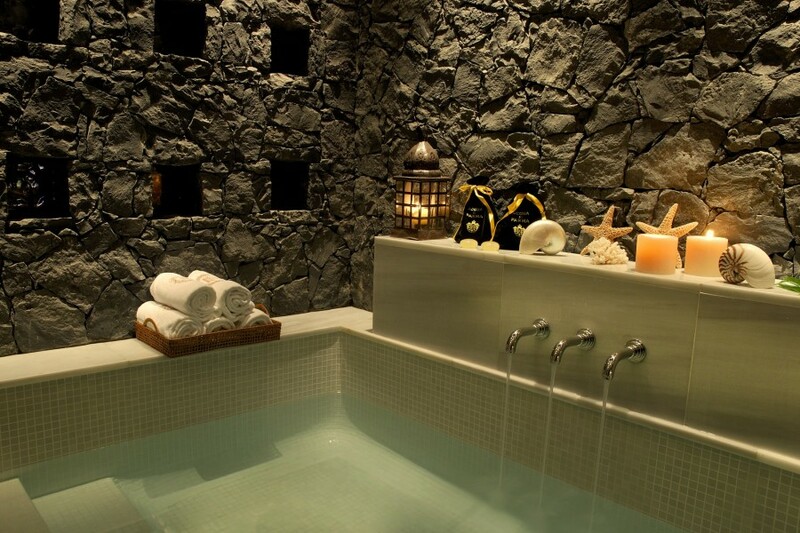 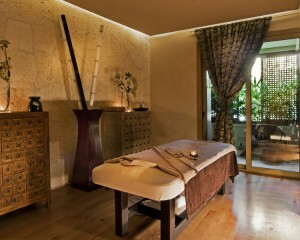 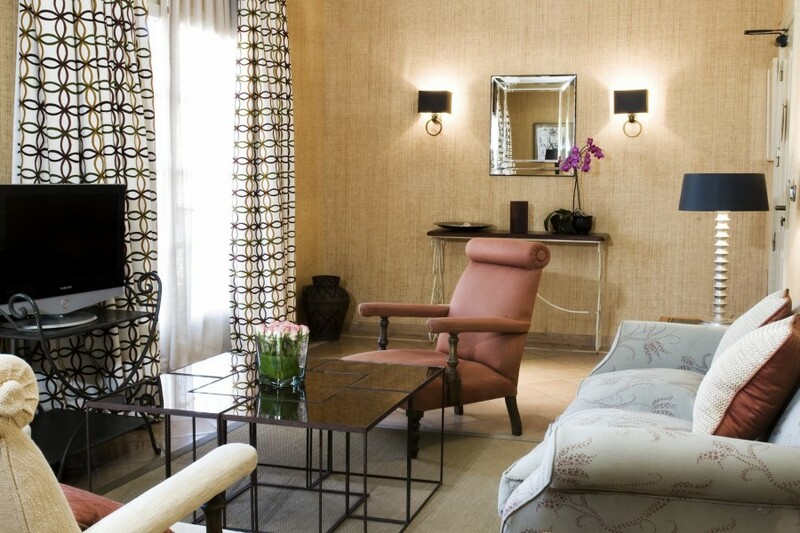 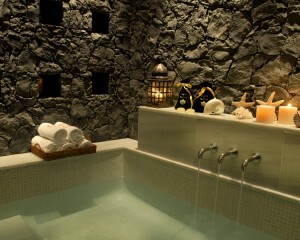 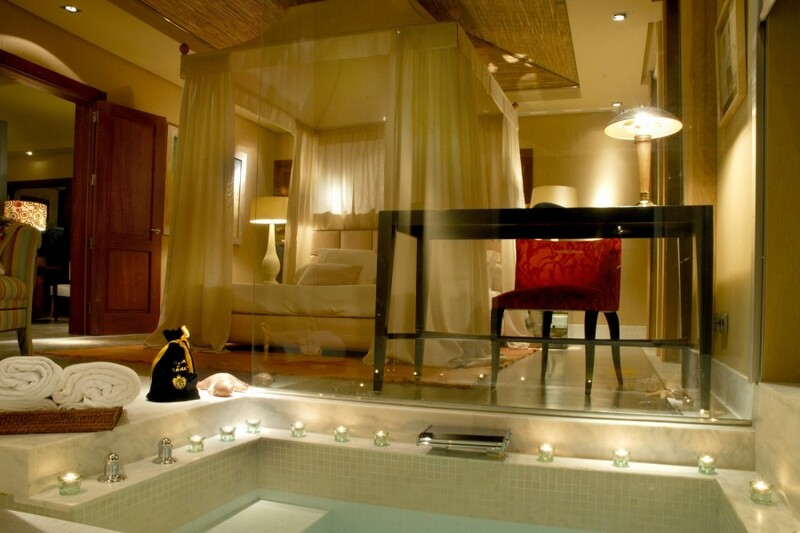 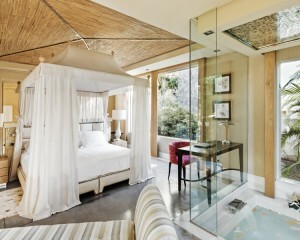 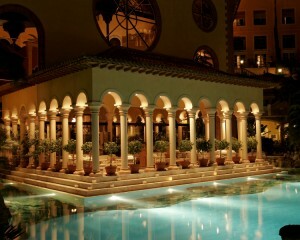 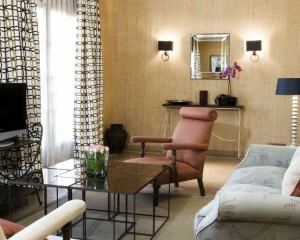 This is an exclusive part of the hotel dedicated to guests staying in the Casa Ducales rooms and suites. 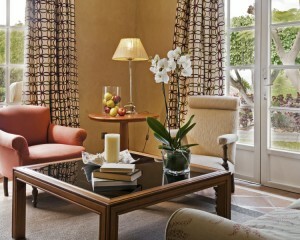 It features its own private lobby and reception area with private entrance. 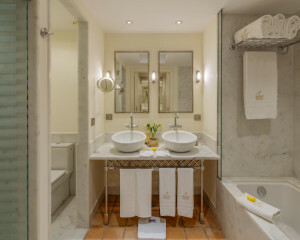 All guests in this part of the hotel also benefit from reserved parking, flexible check in and out times, a business centre, private lounge with Wi-Fi and courtesy bar, breakfast terraces and lounge, private sundeck, afternoon tea, mid-morning Cava served to your room as well as a Butler Service. 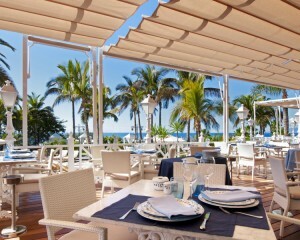 The resort offers a wide variety of international dishes from around the world at its 9 restaurants. 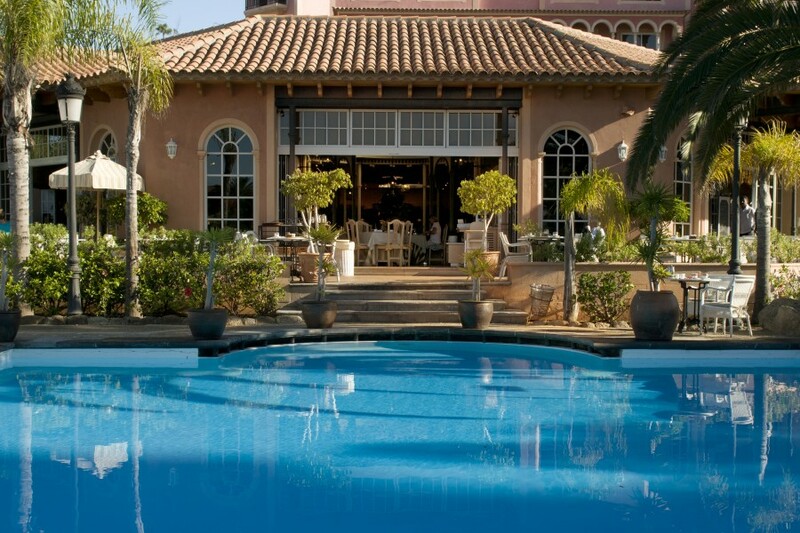 Alisios Market Food features seasonal products and market cuisine, where fresh ingredients are selected daily from local fruit and vegetable markets, local fishmongers and butchers as well as imported from the mainland Spain. 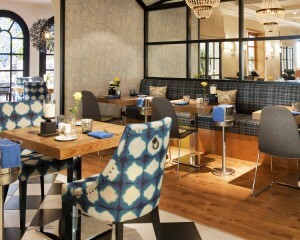 The selected menu is complemented with a daily specials list. 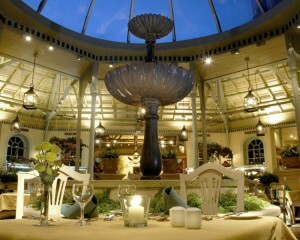 At the heart of the main area a selection of seasonal vegetables is showcased; the essence of the Alisios menu. 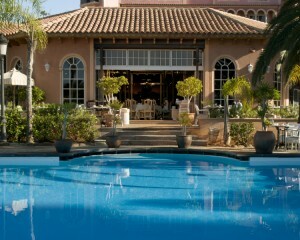 Located in the Villas and serving exquisite Canarian cuisine from the finest local ingredients. 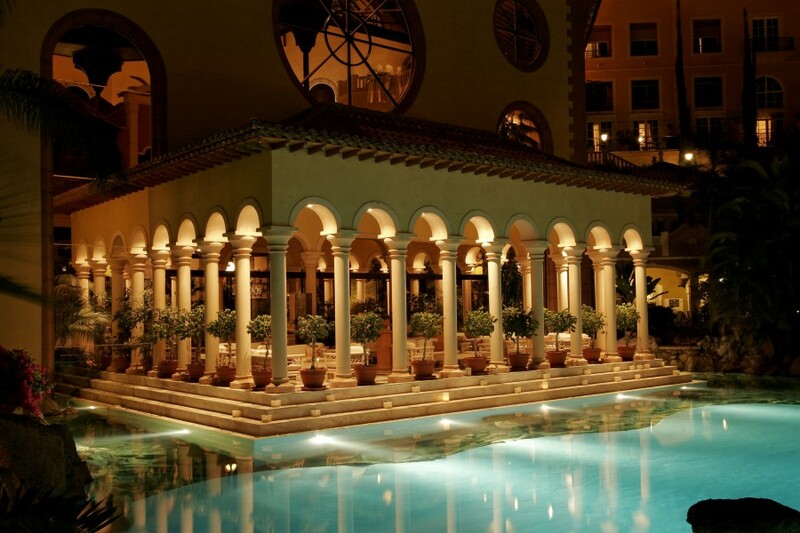 This is a unique and exclusive dining experience. 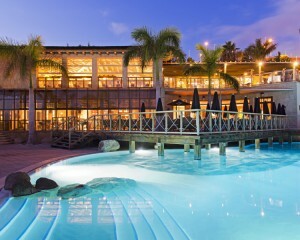 This is a buffet restaurant where you can enjoy your daily breakfast and themed buffet evenings. 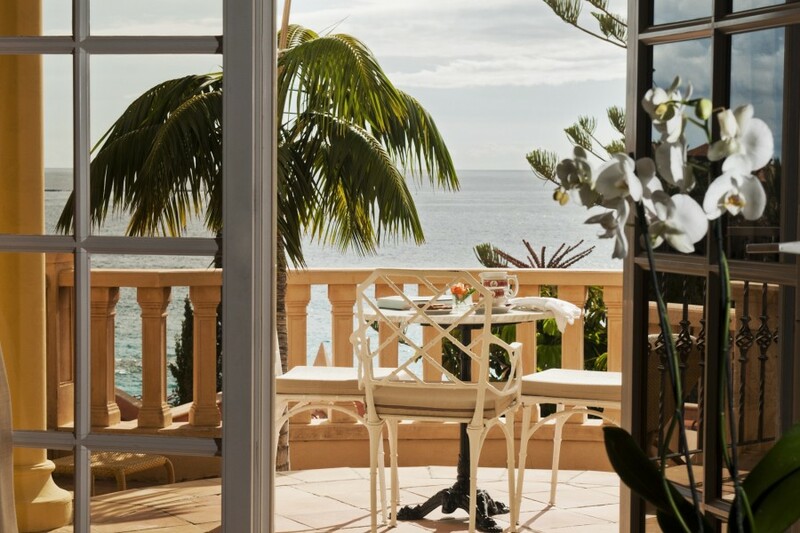 For those who like to start the day with a morning coffee in the open-air then the picturesque terrace area surrounding El Bernegal is the ideal spot. 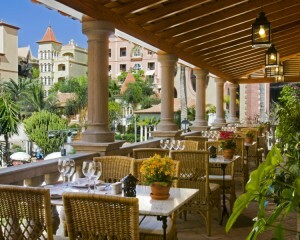 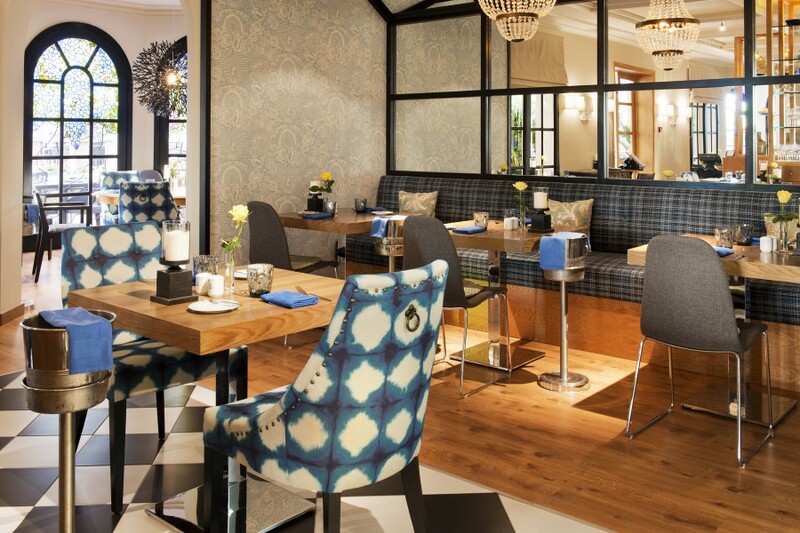 La Brasserie is situated in the central square of the hotel. 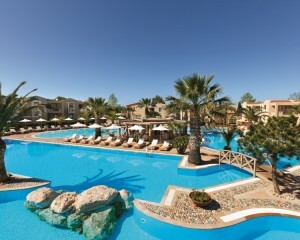 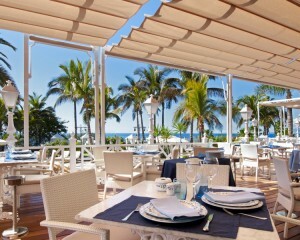 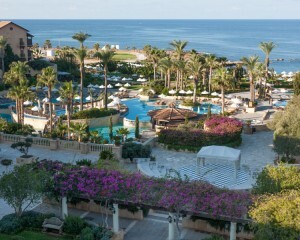 Dining can be enjoyed throughout the day as can the views of both the pools and the sea from the restaurants terraces. 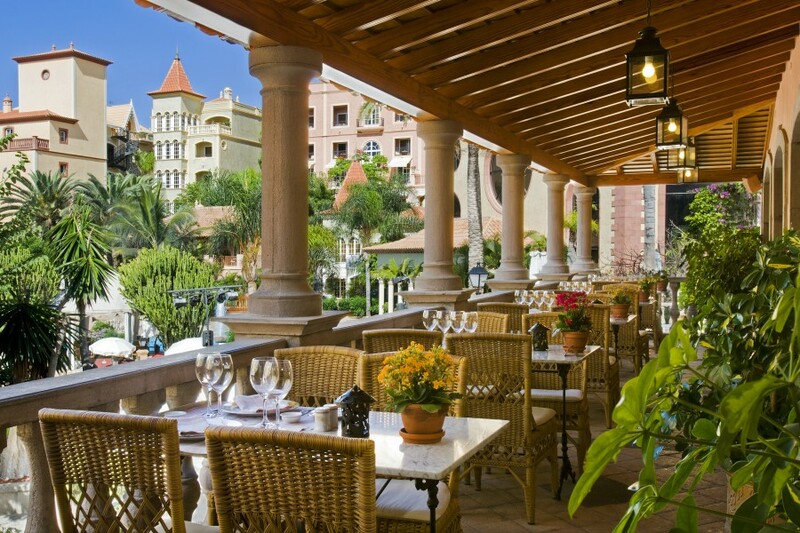 Serving authentic Italian cuisine this is a popular restaurant situated to the edge of the central square enjoying both indoor and outdoor dining. 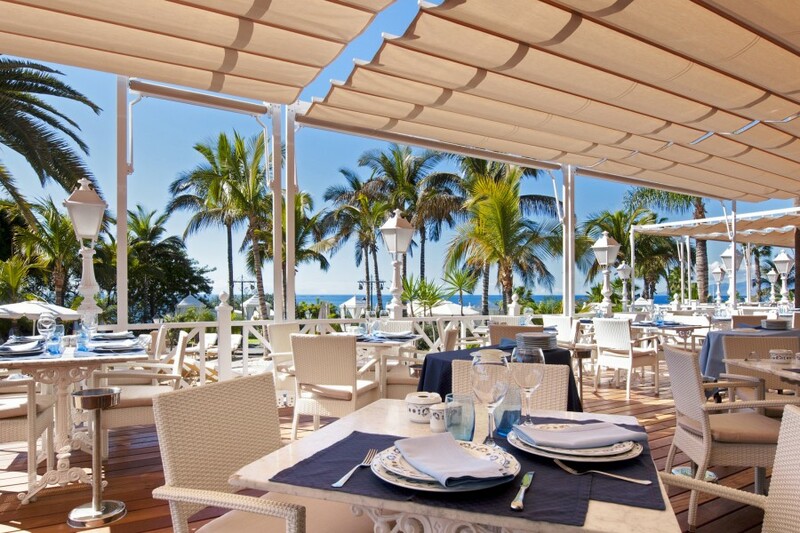 Seafood is the speciality at this poolside restaurant where the freshest produce is plucked straight from the sea and served to your plate within hours. 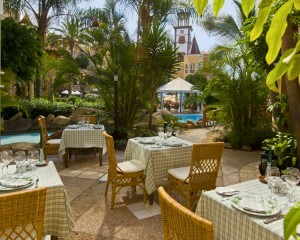 Here you can enjoy authentic Spanish tapas in this tastefully designed rustic-style Canarian restaurant. 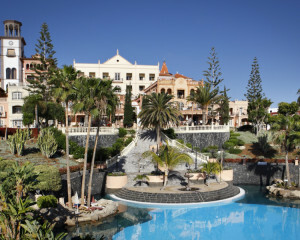 Live music and flamenco dancing are other highlights in addition to the fine cuisine to be enjoyed at La Tasca. 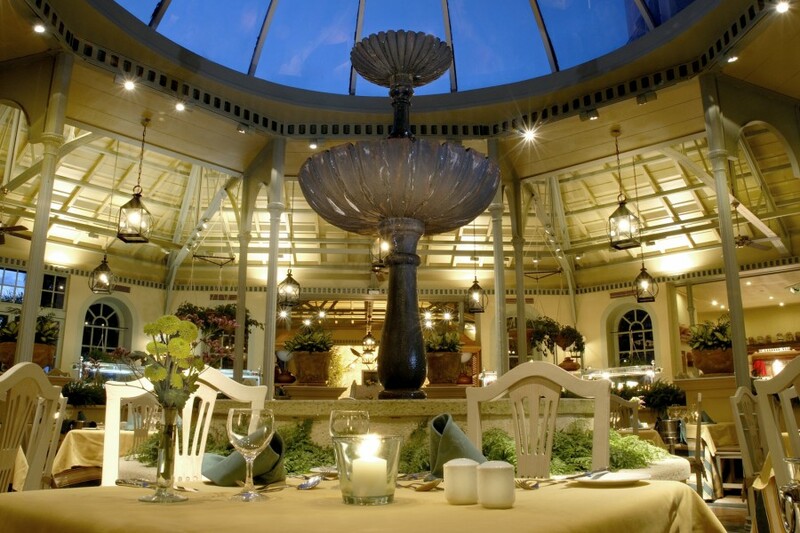 Situated in the Spa, The Garden Café offers a healthy Spa menu with light, healthy salads and sandwiches. 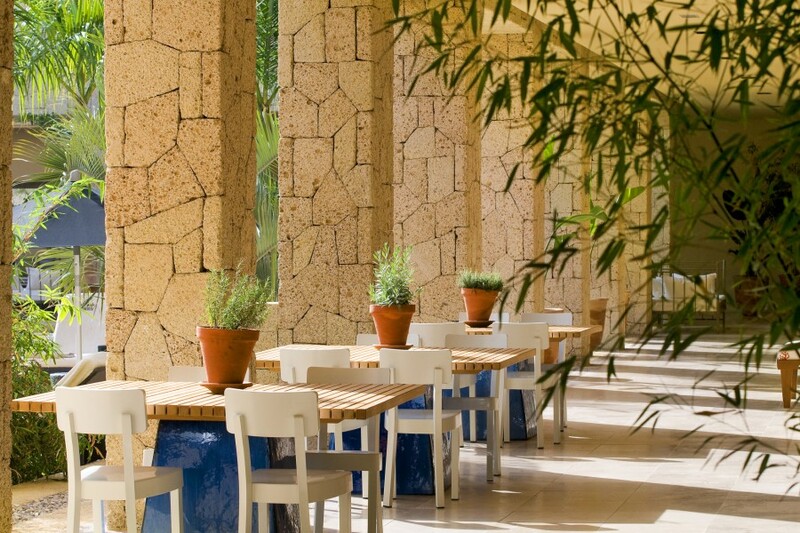 This new restaurant, next to the terrace on the hotel lake, offers a healthy cuisine concept that allows countless combinations with a broad variety of ingredients. 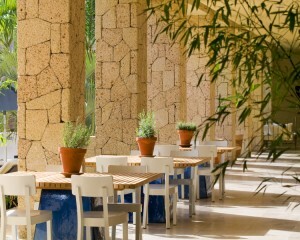 The menu will have two major players: pasta and salads, both in many delicious, healthy versions, made with fresh produce. 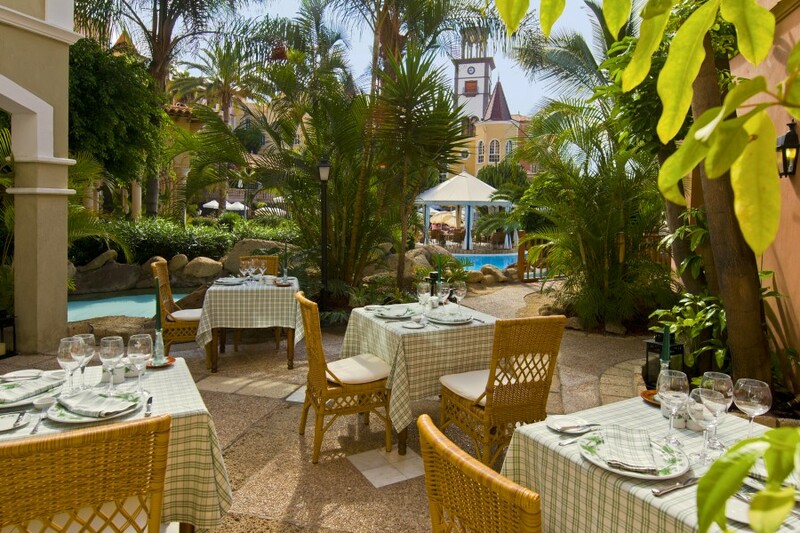 The major difference that pasta&pasta offers is its anarchic cuisine proposal, that is, each customer will be completely free to make up his or her own salad or pasta, choosing from a wide range of ingredients (many of which are natural and harvested from the Hotel’s own vegetable garden), which can be combined in a wide variety of salads, turning the menu into a genuine gastronomic festival, in which the customer designs his or her own dish. 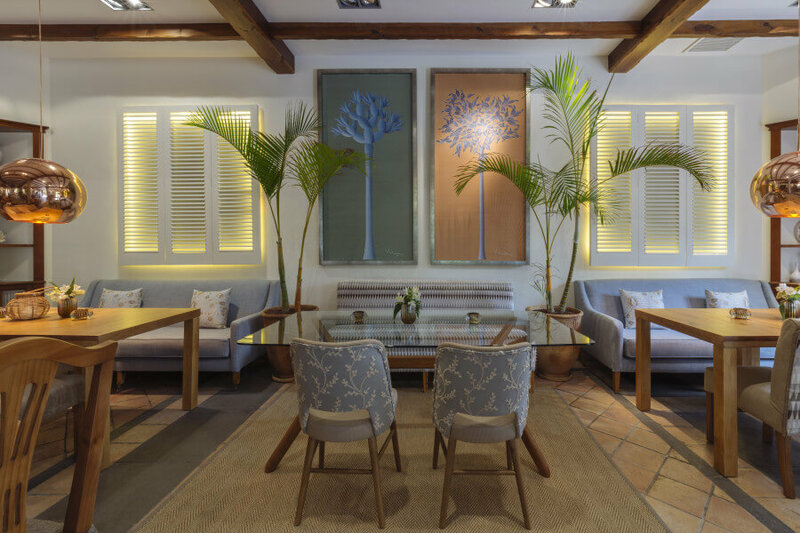 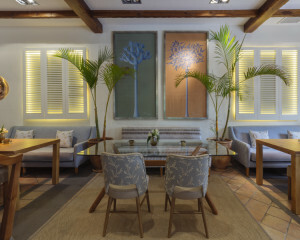 This minimalistic style Asian restaurant offers a stunning fusion of Japanese, Thai and Chinese cuisine that completes the culinary tour this impressive resort offers. 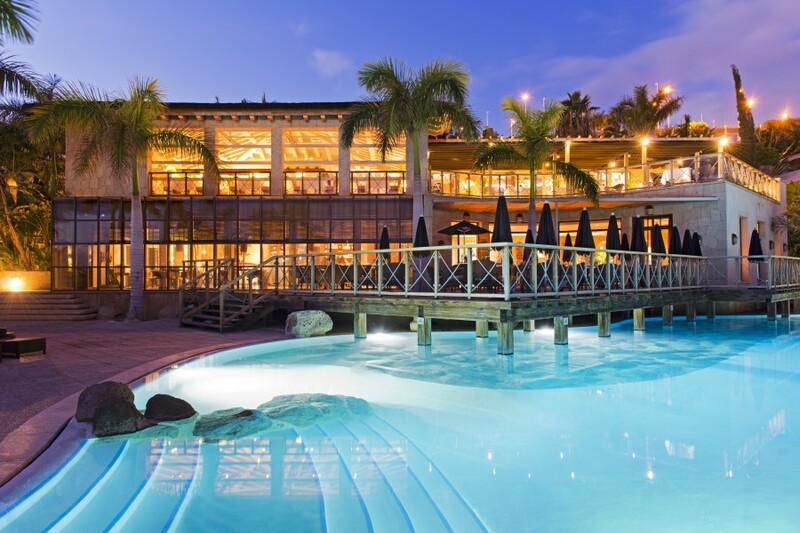 In addition to the restaurants, there are also nine bars and a coffee shop dotted around the resort and five more restaurants on the boardwalk, where you can pick up light snacks, a quick pizza, ice creams as well as much, much more! 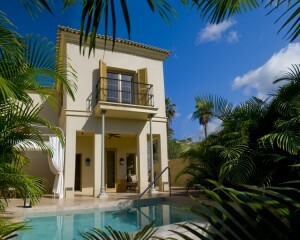 This is a fantastic property to bring the family. 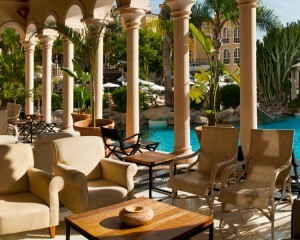 There is much to explore and discover within the grounds of the hotel. 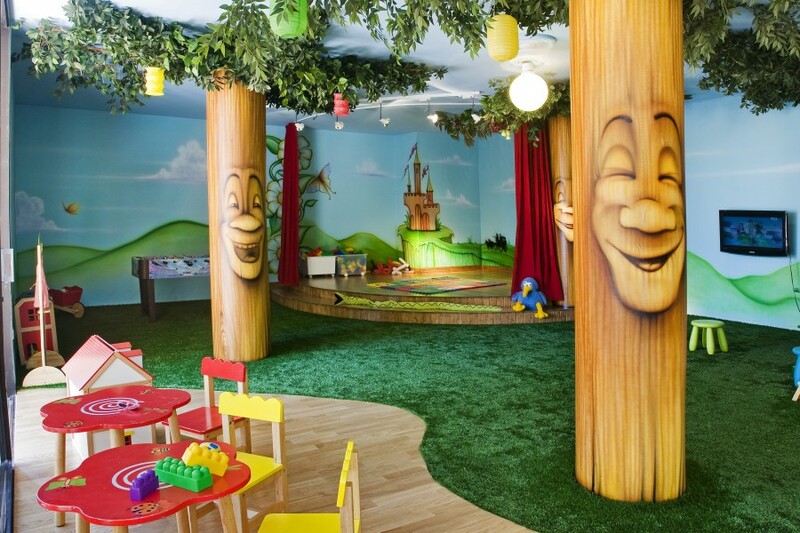 A ‘Mini Club’ for children 3-12yrs inclusive provides the perfect setting to let the kids meet new friends and have great fun with the entertainment team who are there each day from 10am – 6pm. 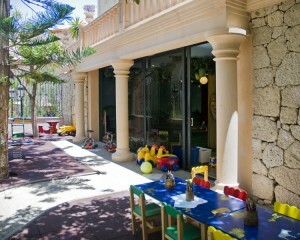 There is also a dedicated children’s pool and an array of children’s menus at a number of the hotels restaurants. 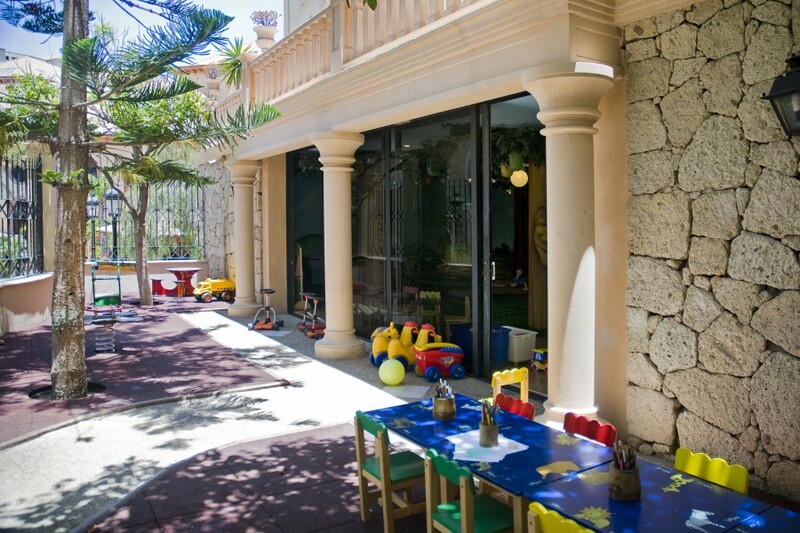 Children under 3yrs can be accepted at the club however they will need to be accompanied by an adult (babysitting services are also available and bookable through the club). 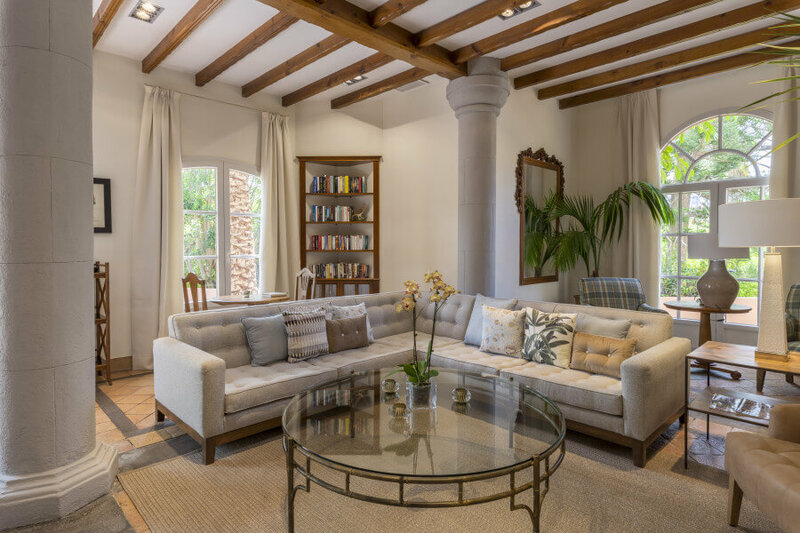 For the grown up children there is a ‘Teenagers Club’ with its own relaxation room, TV and a library of films to choose from. 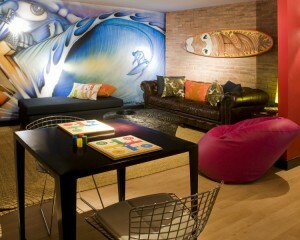 There are also board games, internet and Wi-Fi facilities, play station and a table football room. 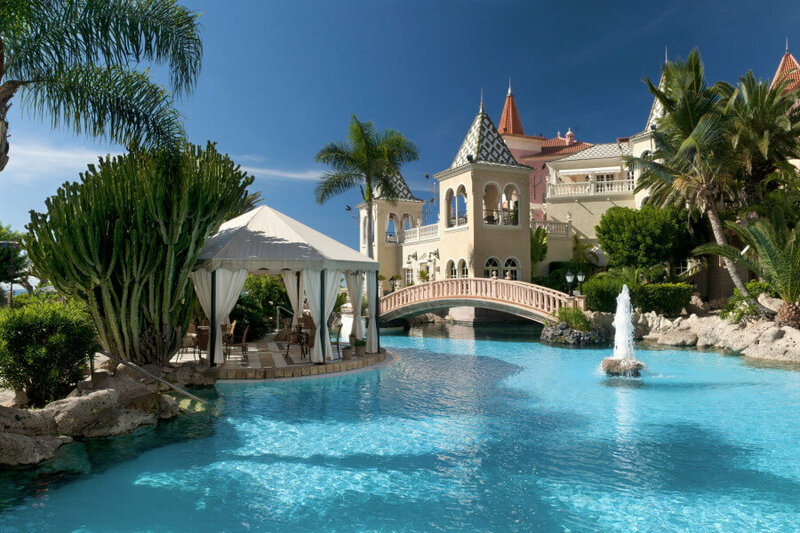 The hotel staff are happy to co-ordinate your wedding & honeymoon and have a dedicated planning team on board to ensure everything runs like clockwork. 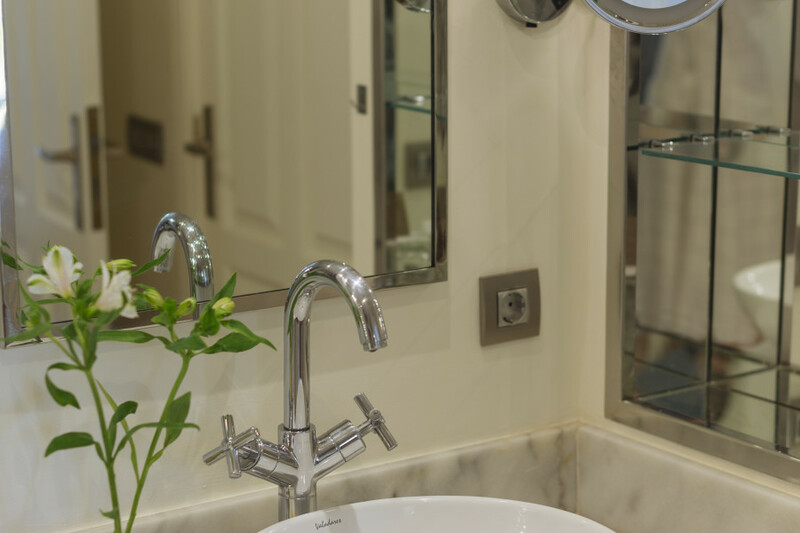 Please call us to discuss further. 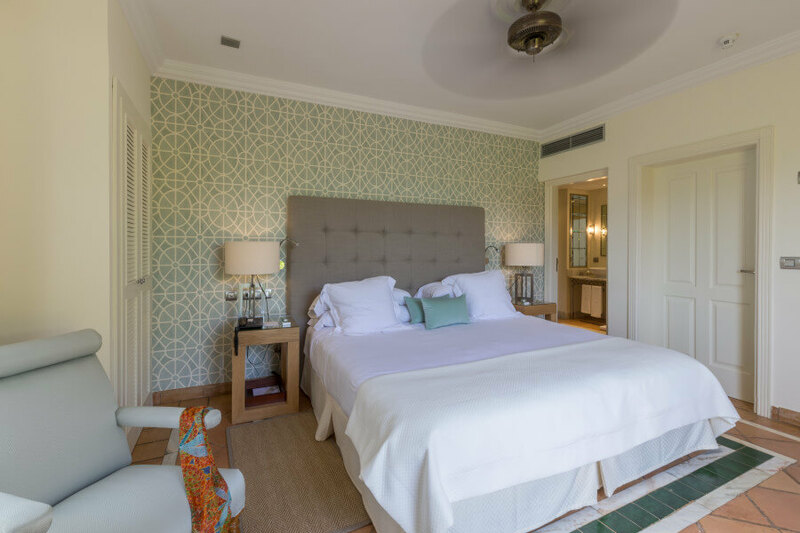 Book on or before 30 April to receive a 15% saving off the accommodation rates and any meal plan upgrades. 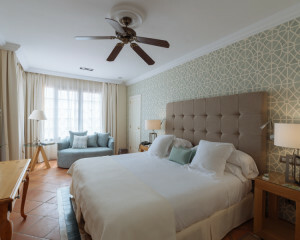 Available for stays between 01 May - 31 October 2019. 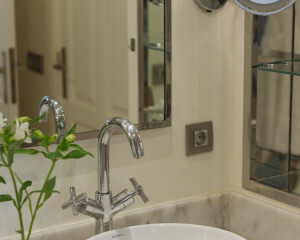 Applies to all room types. 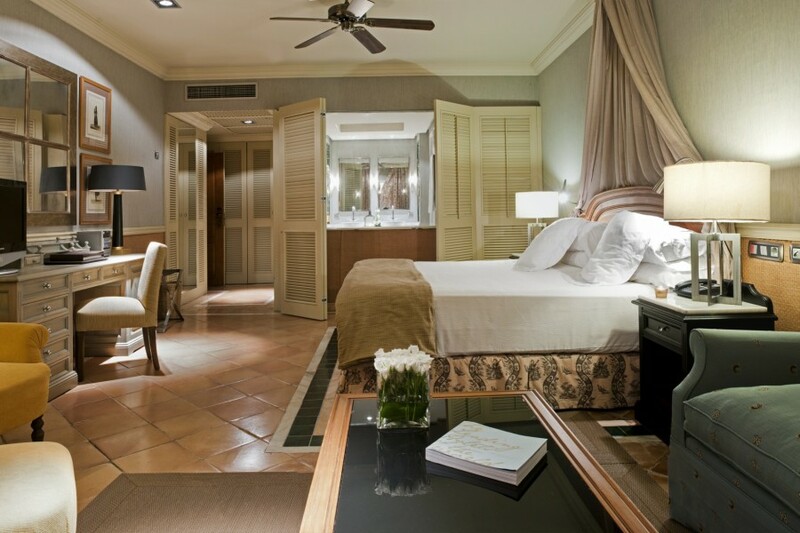 Approximately 15 minute transfer from Reina Sofia (South) Airport.